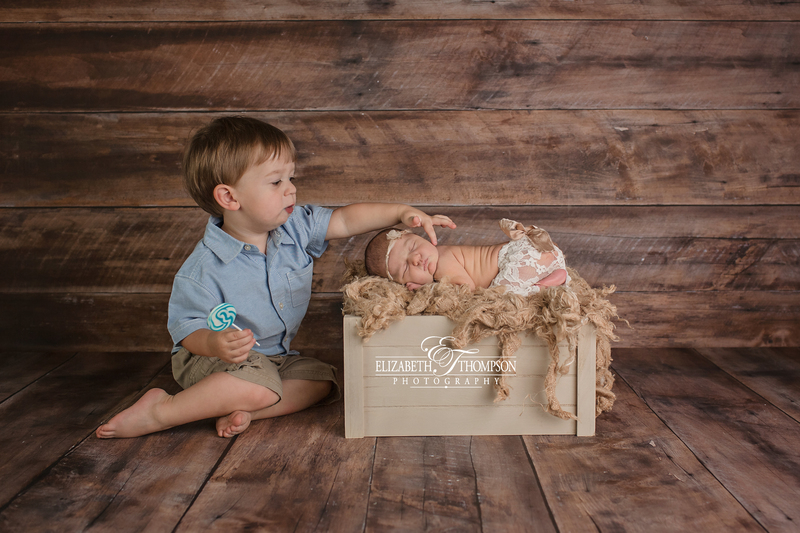 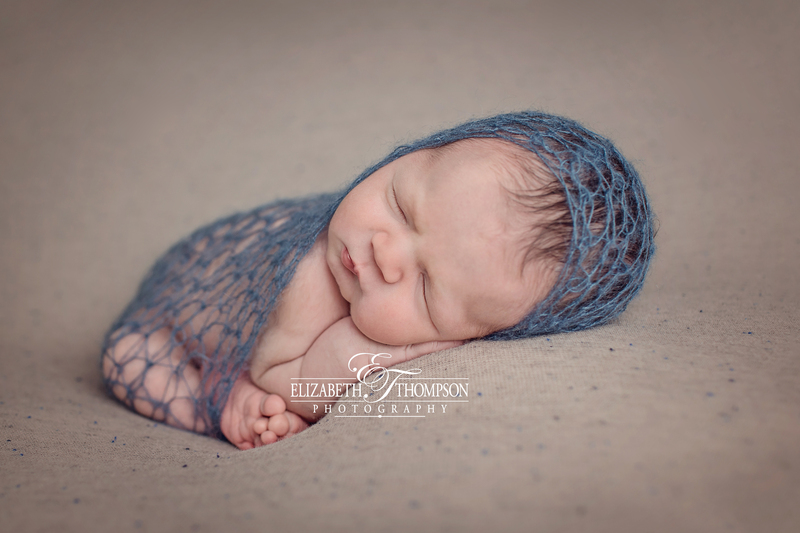 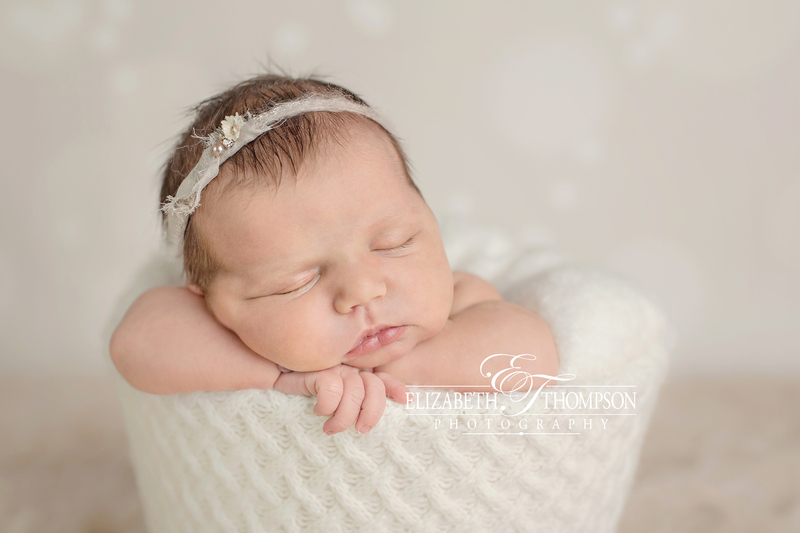 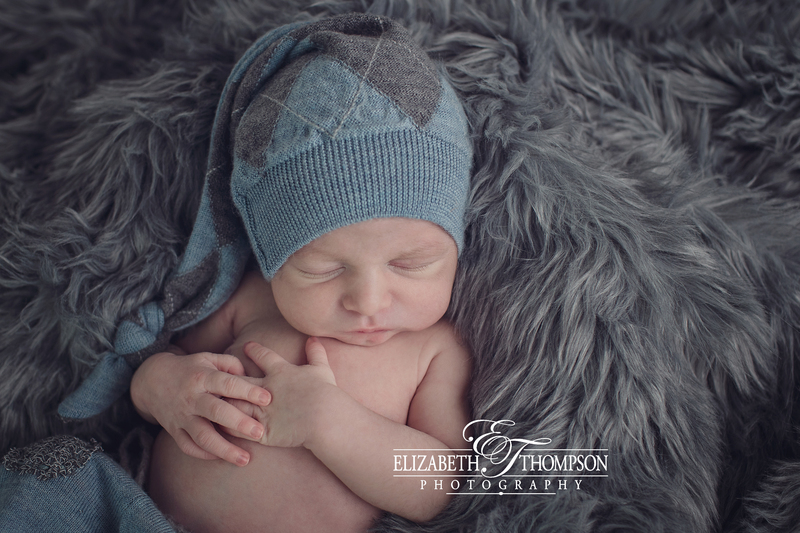 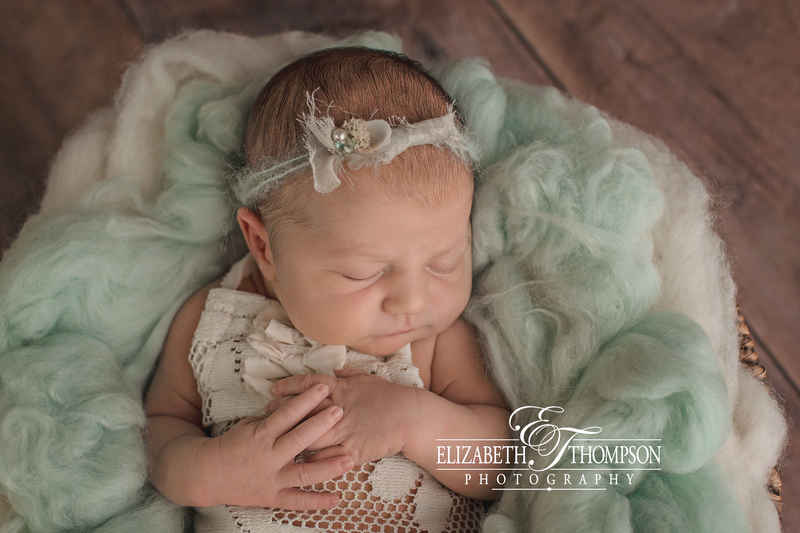 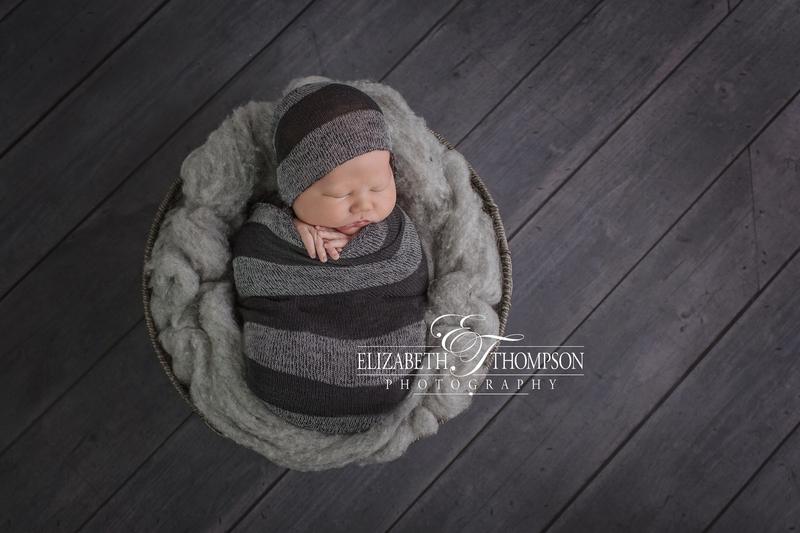 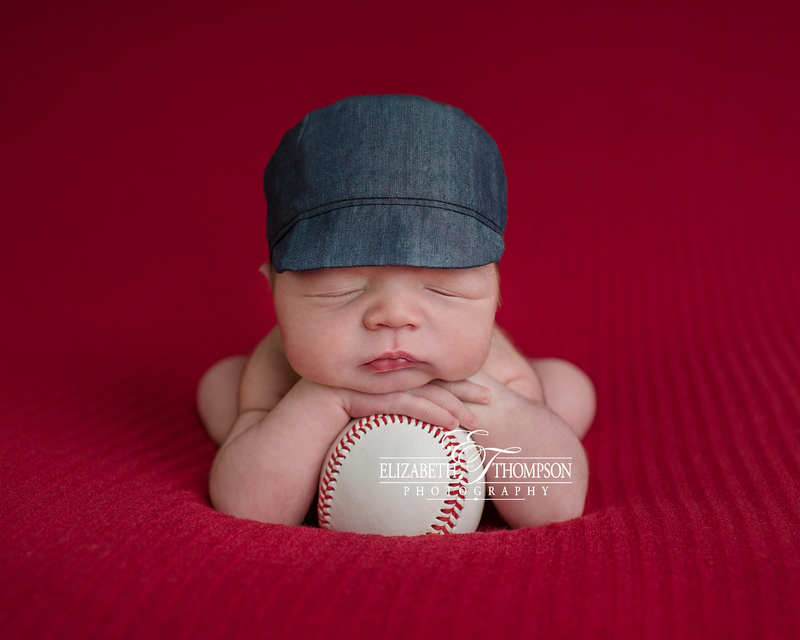 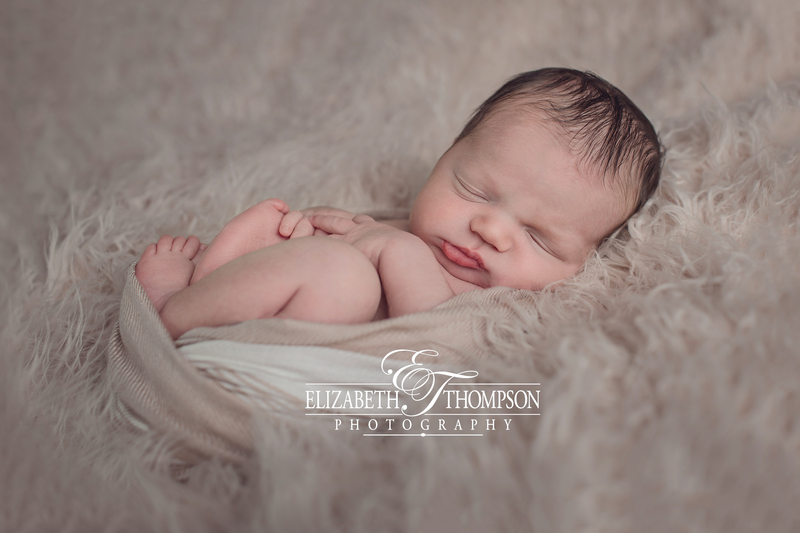 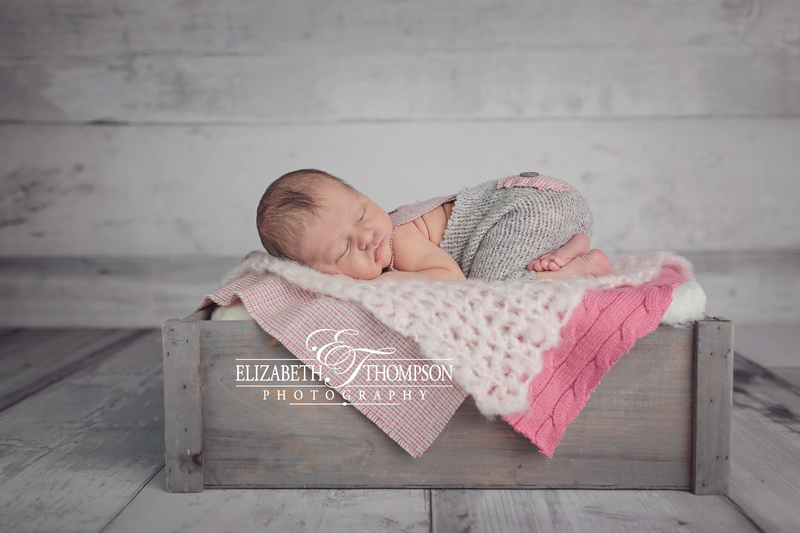 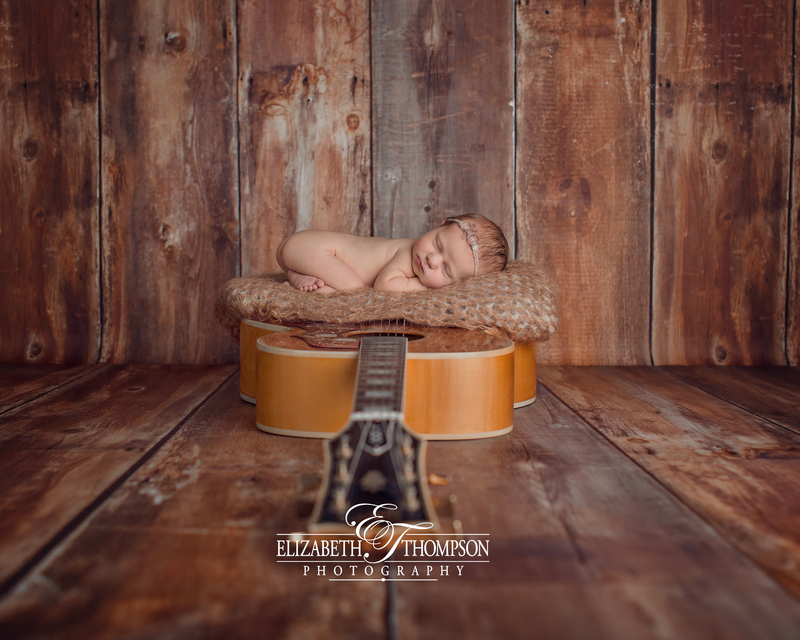 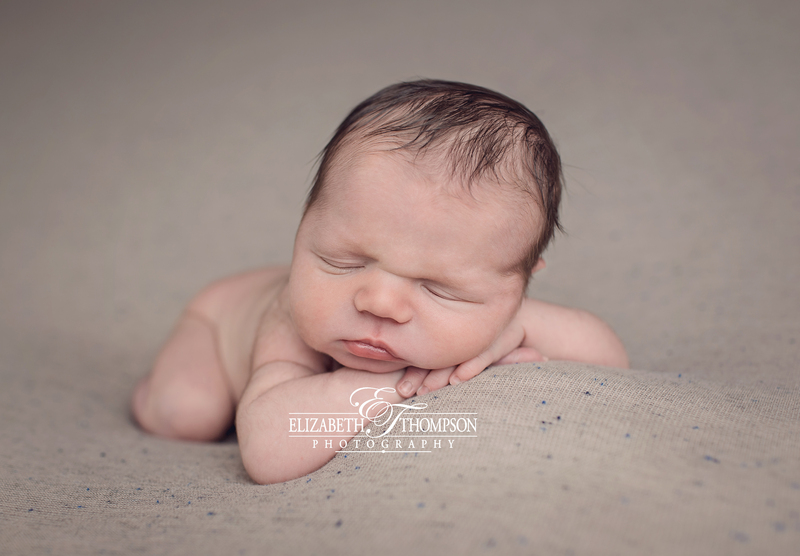 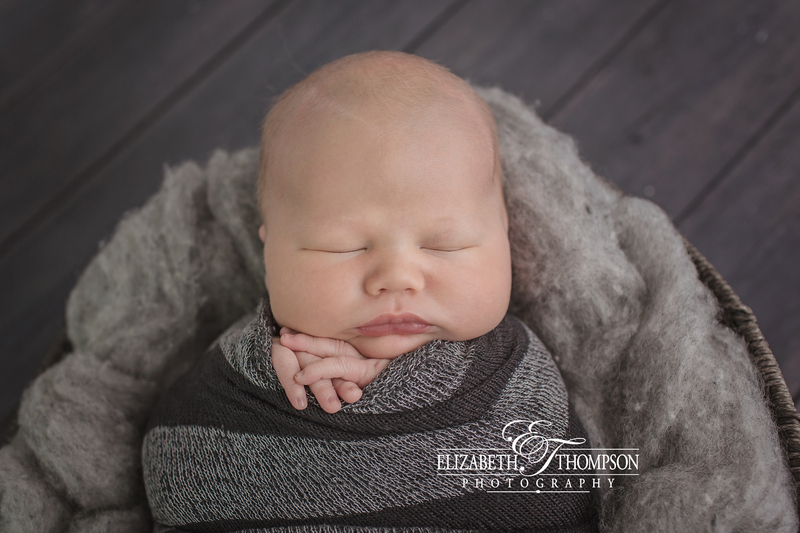 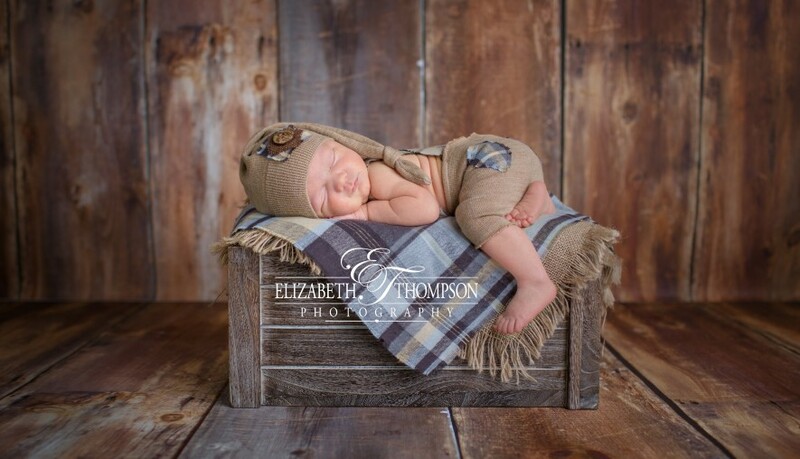 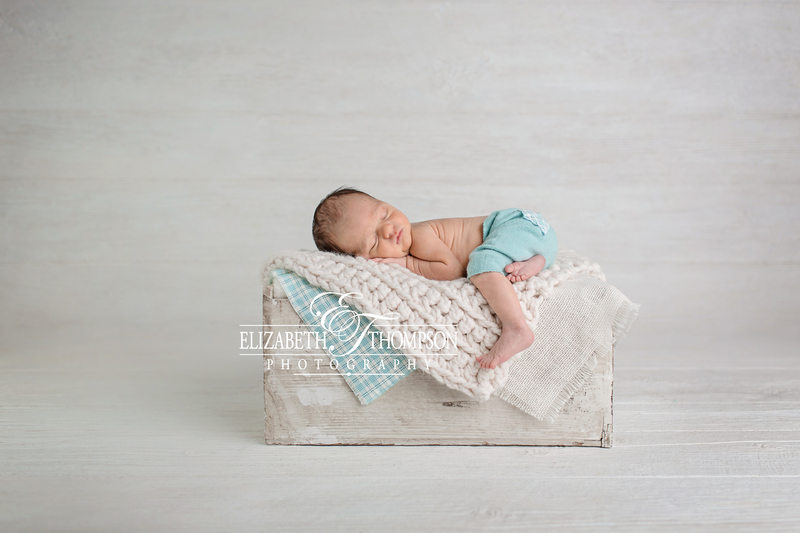 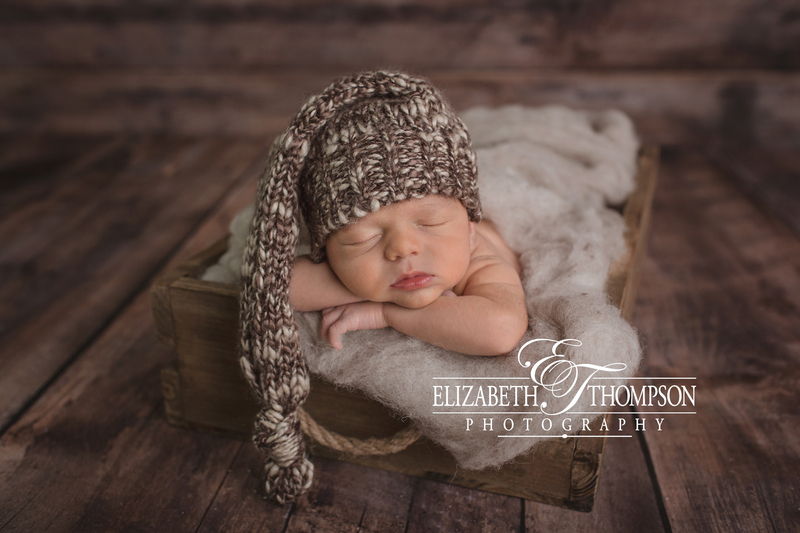 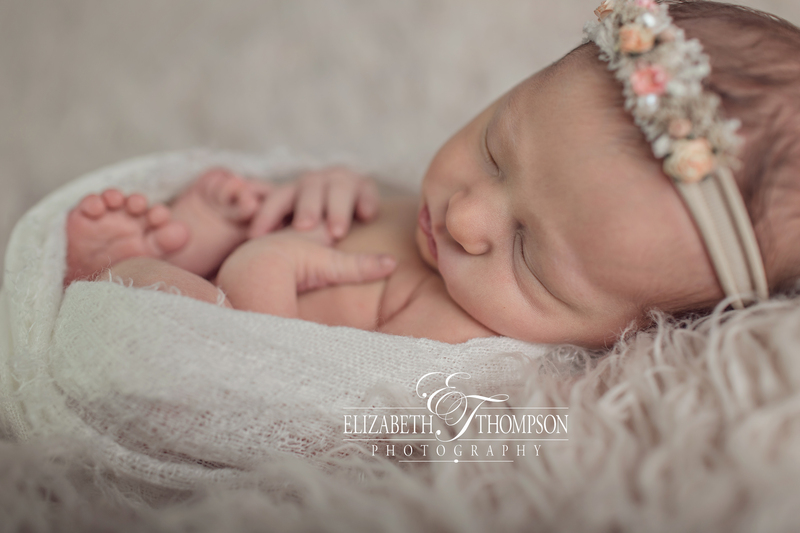 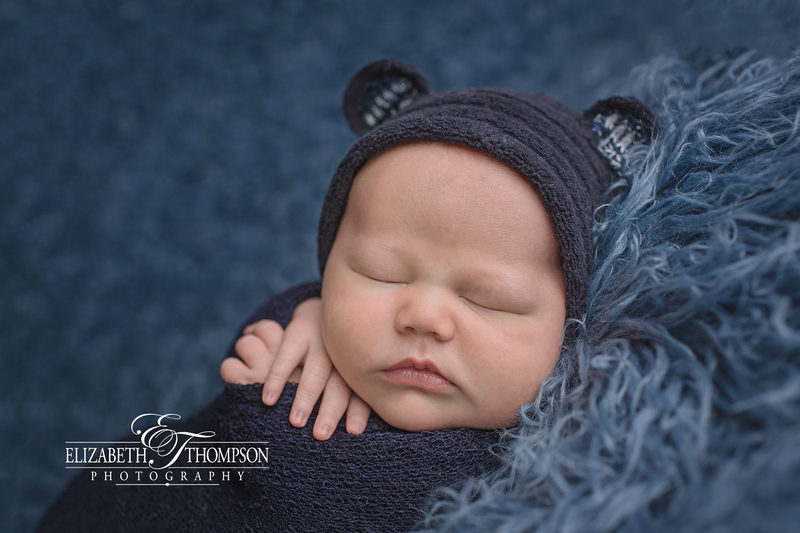 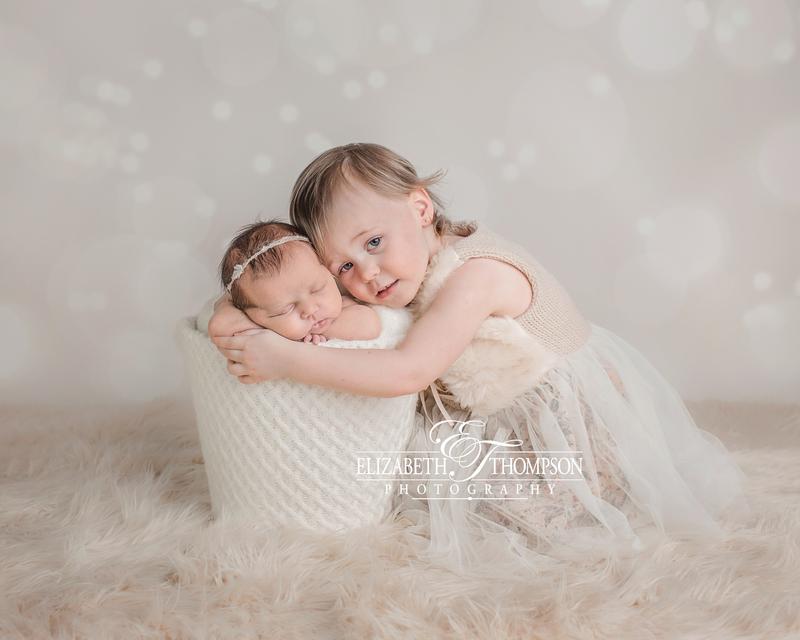 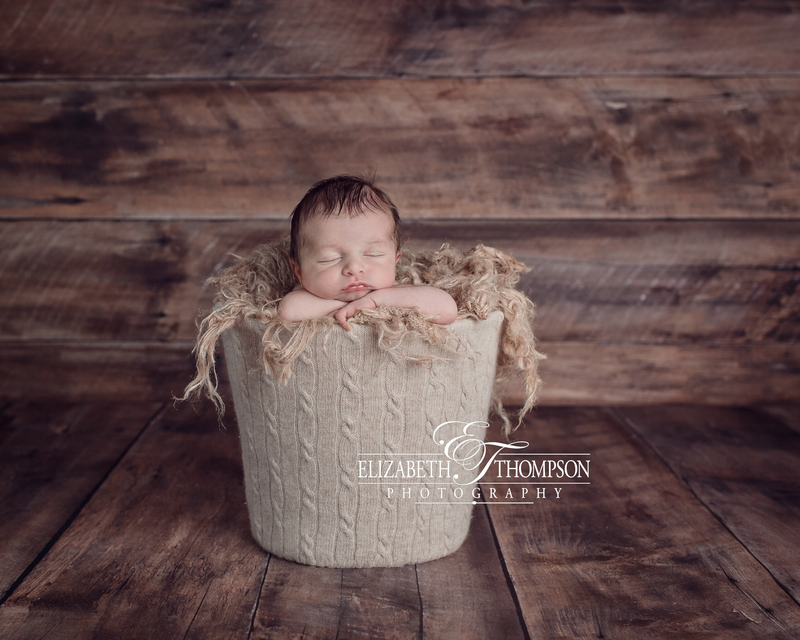 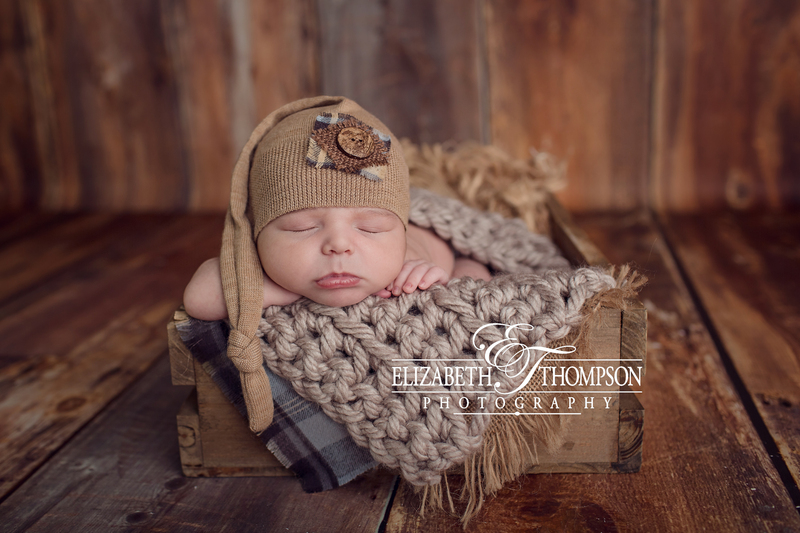 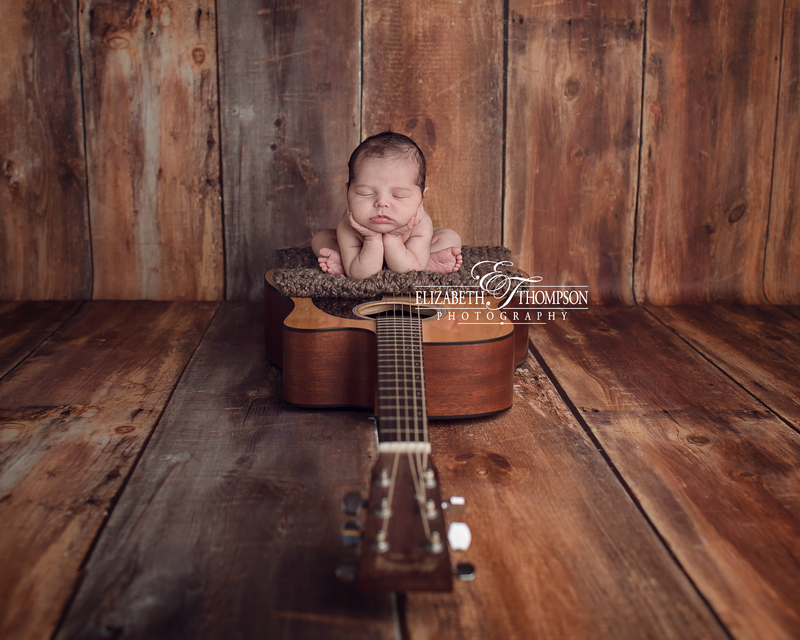 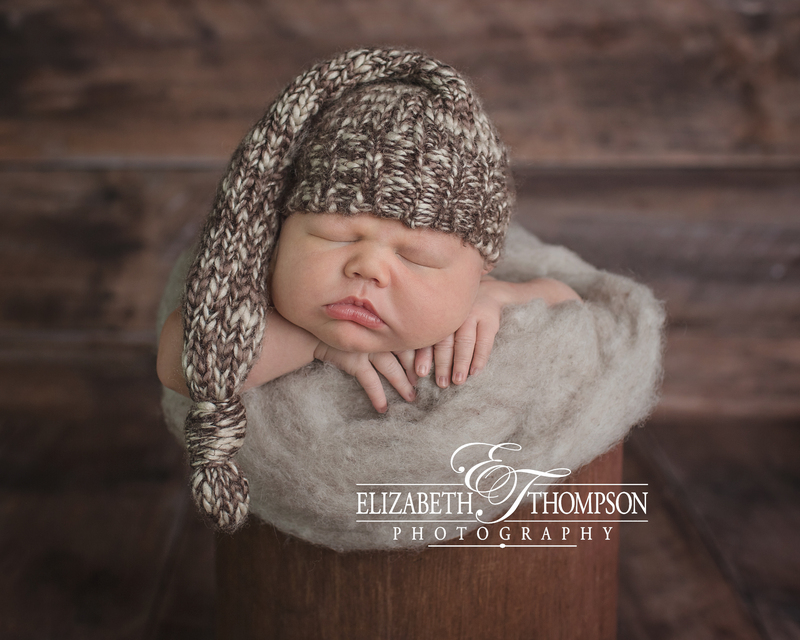 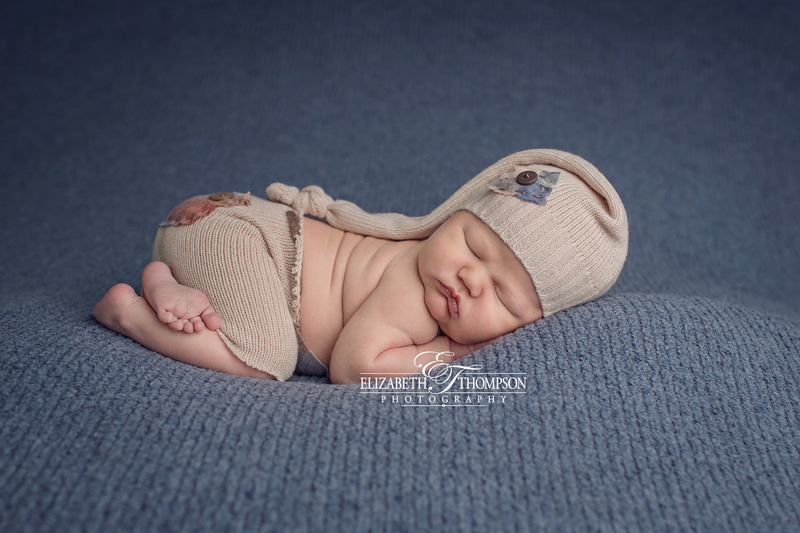 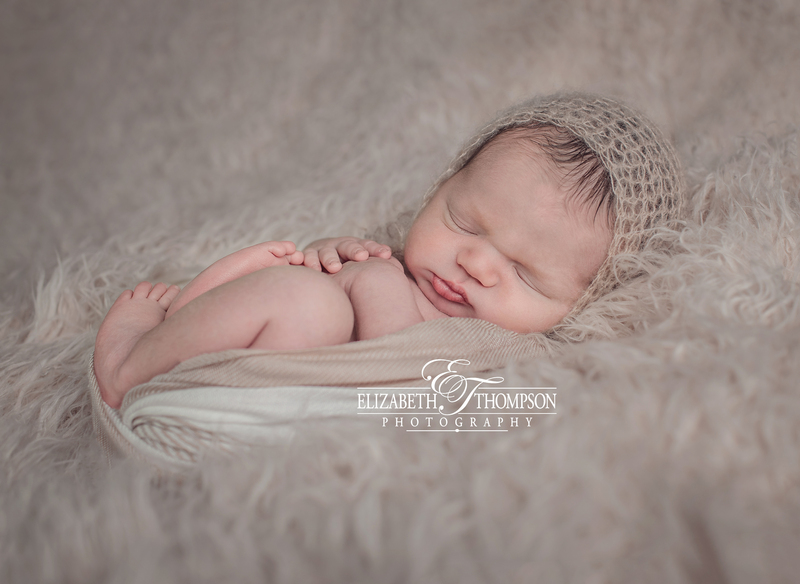 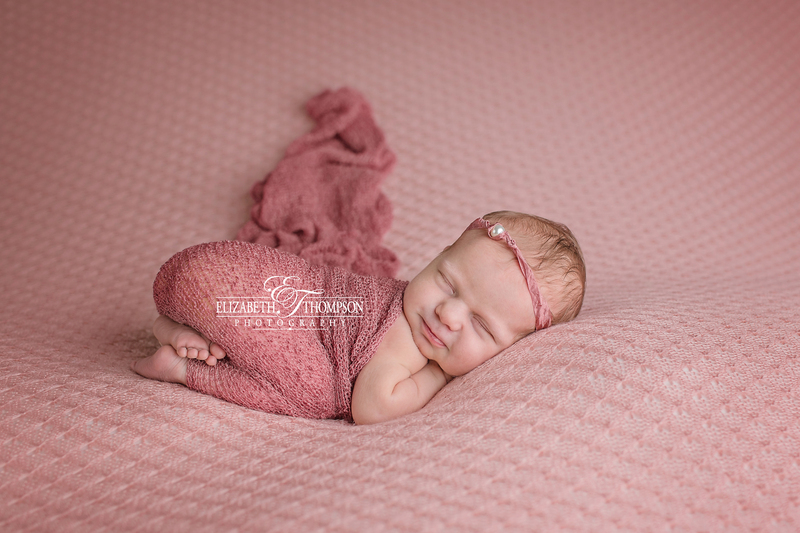 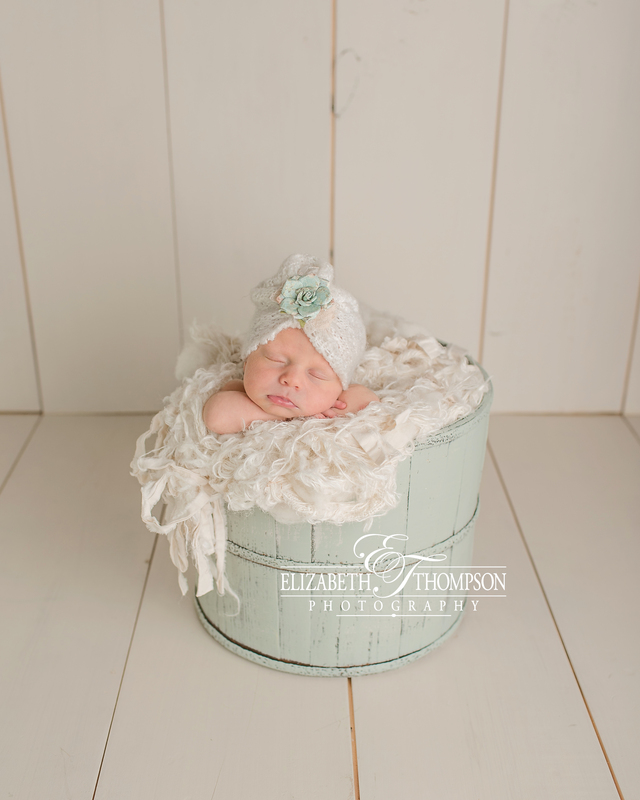 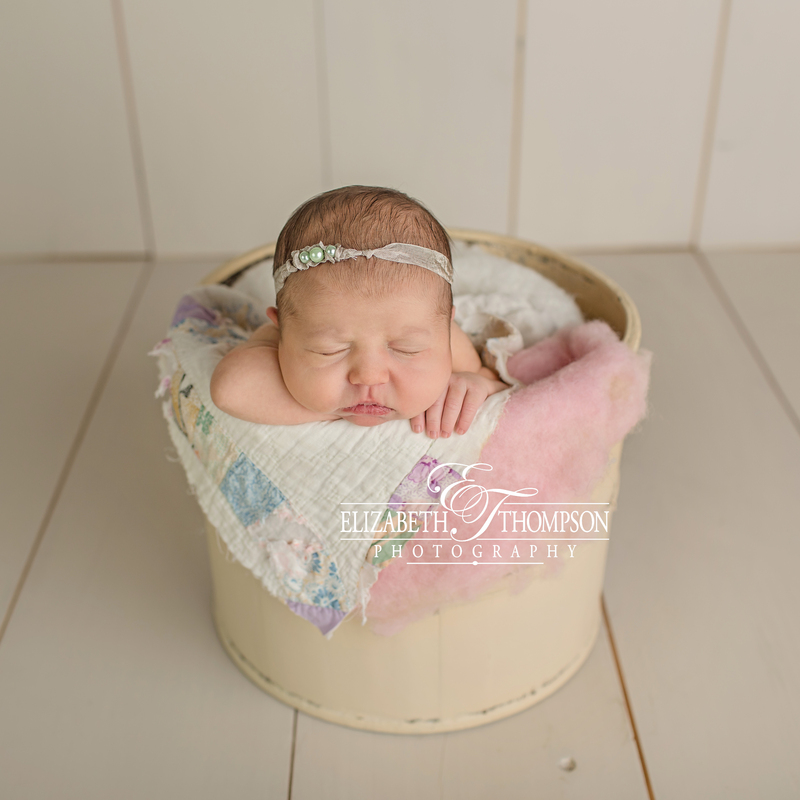 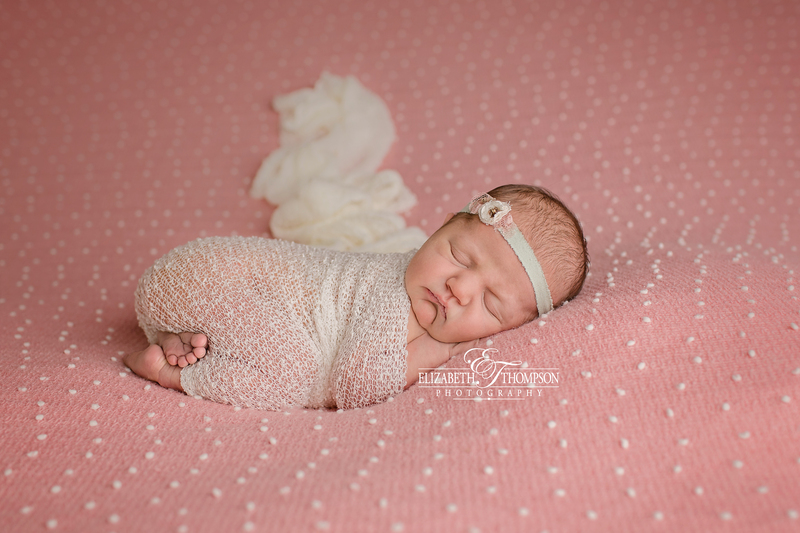 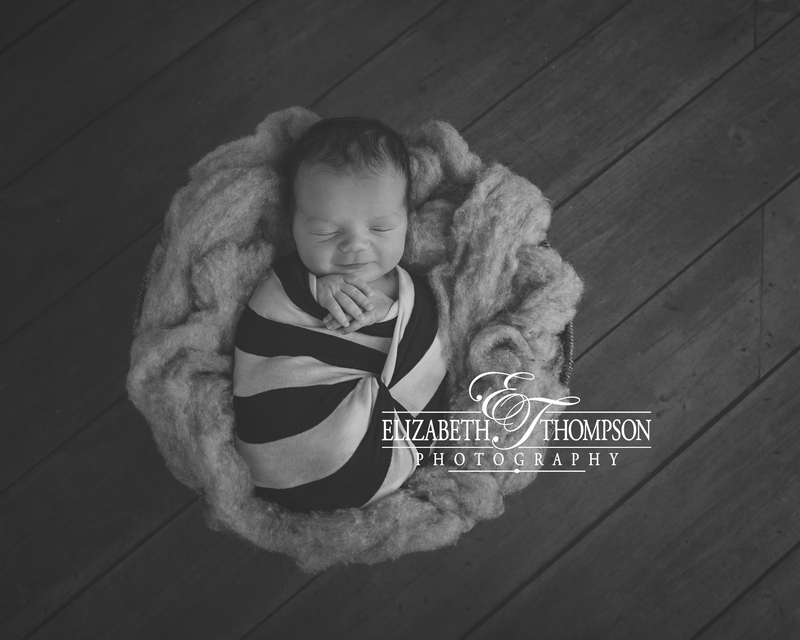 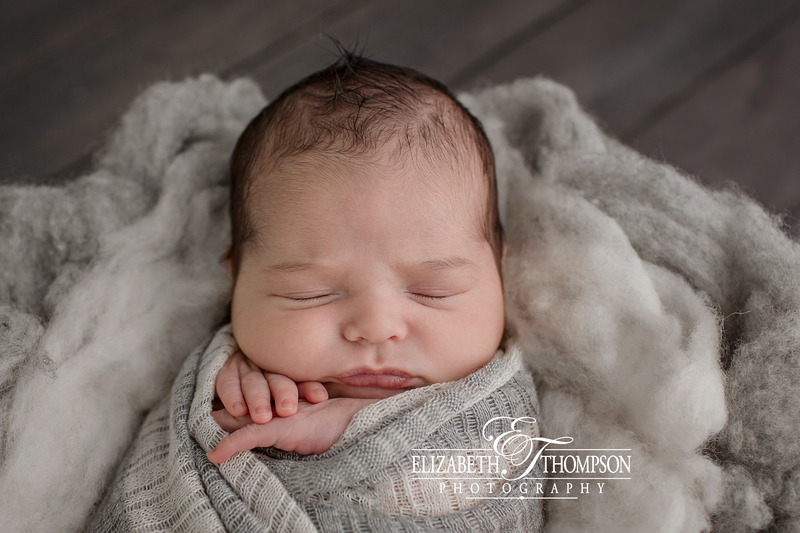 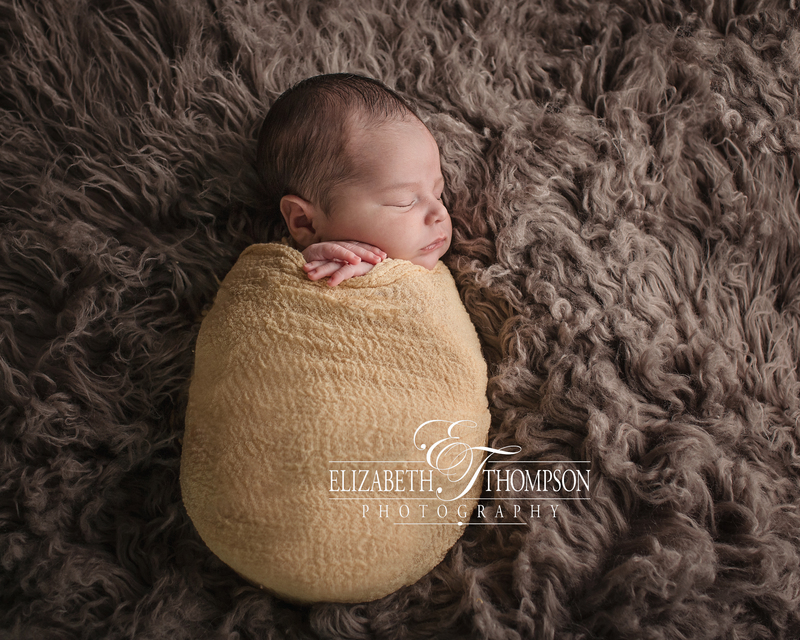 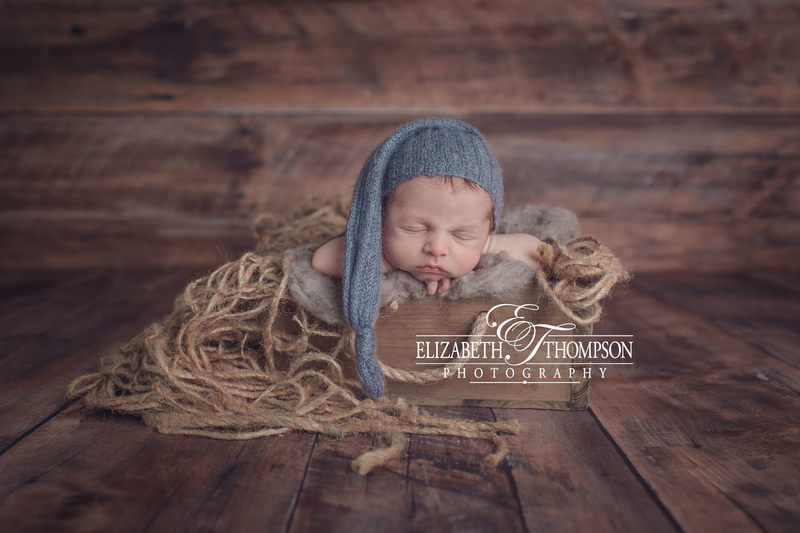 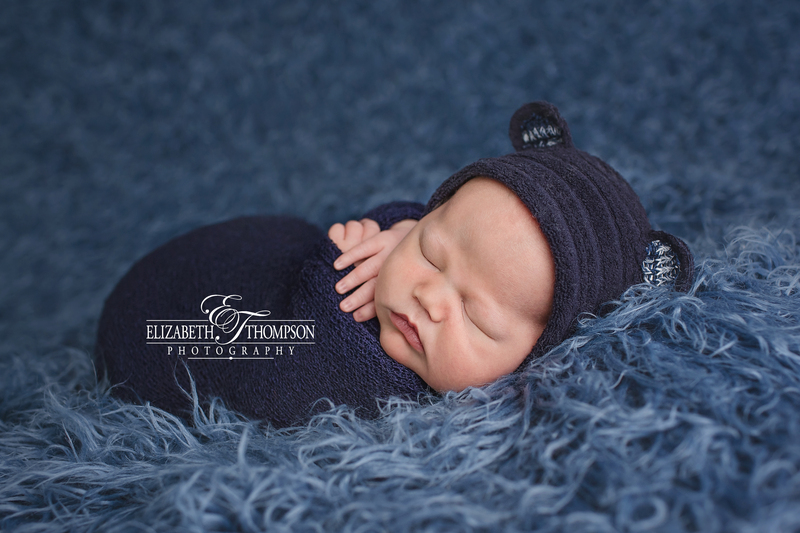 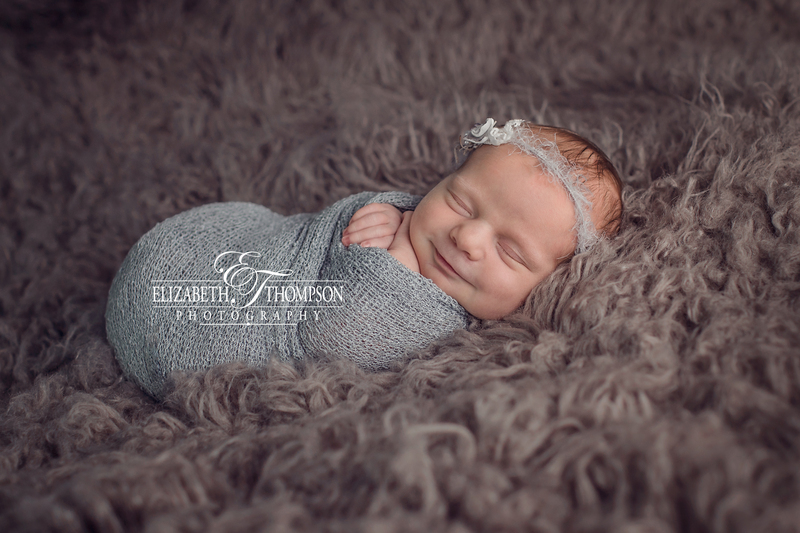 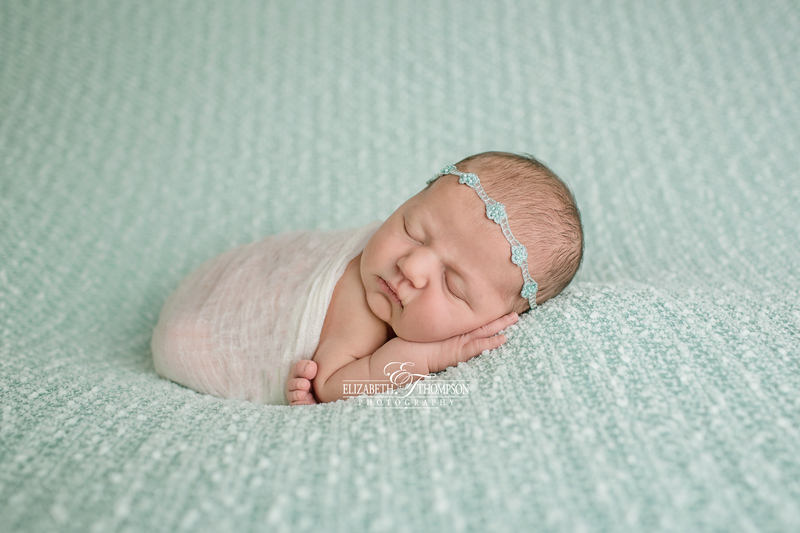 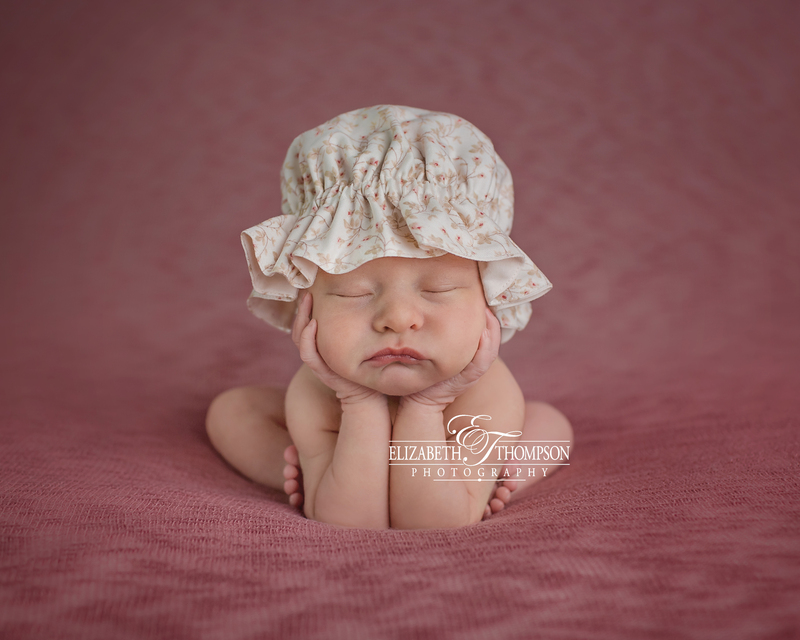 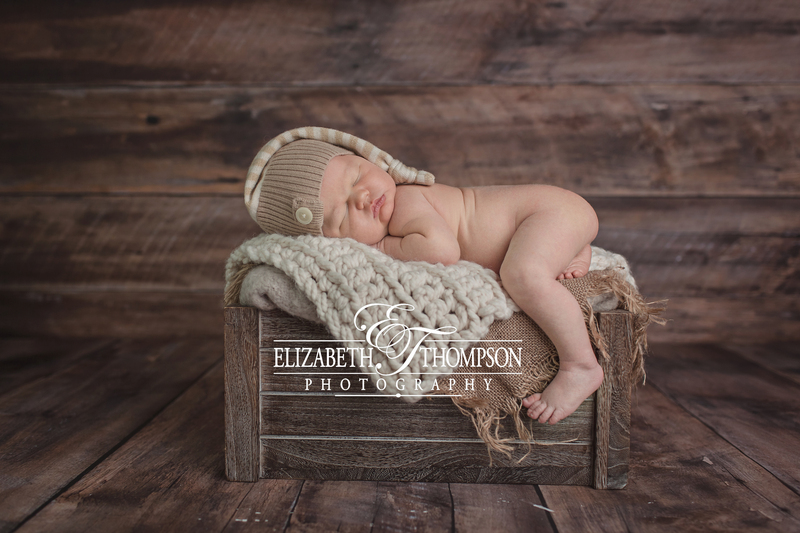 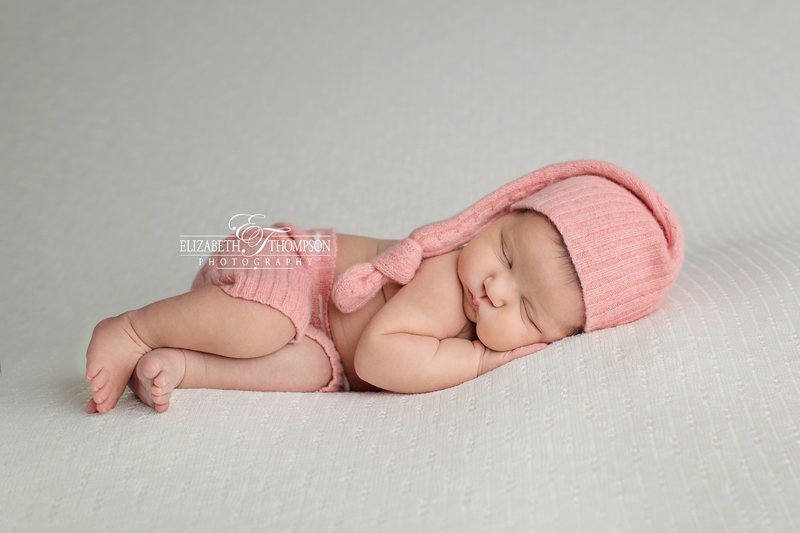 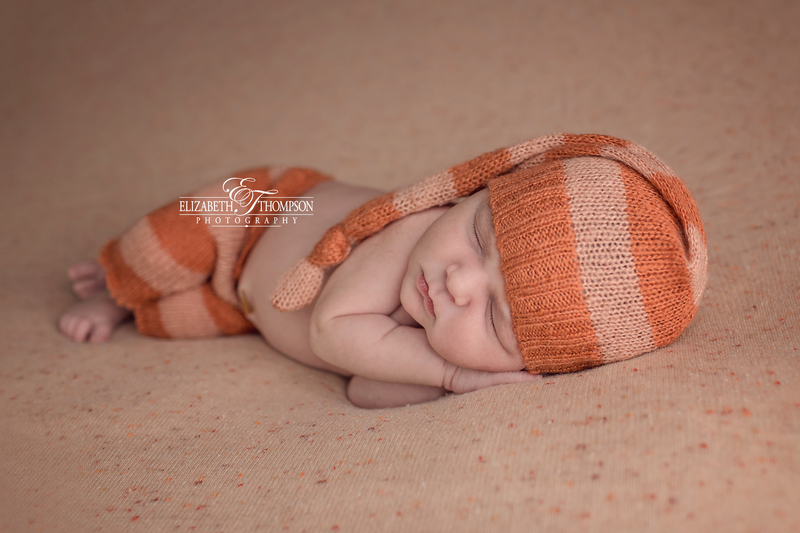 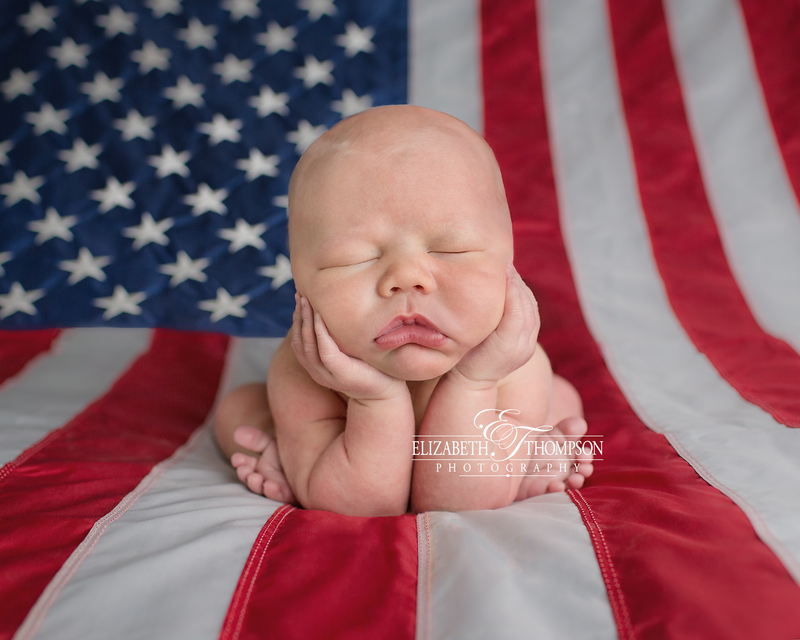 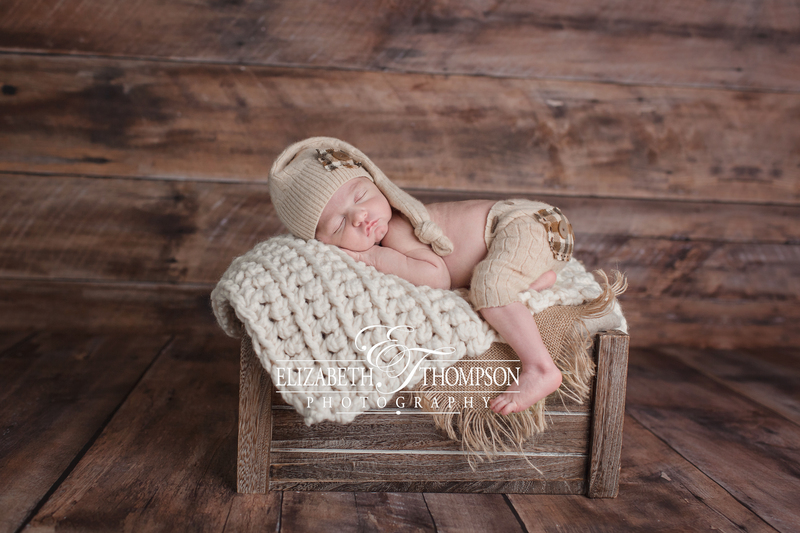 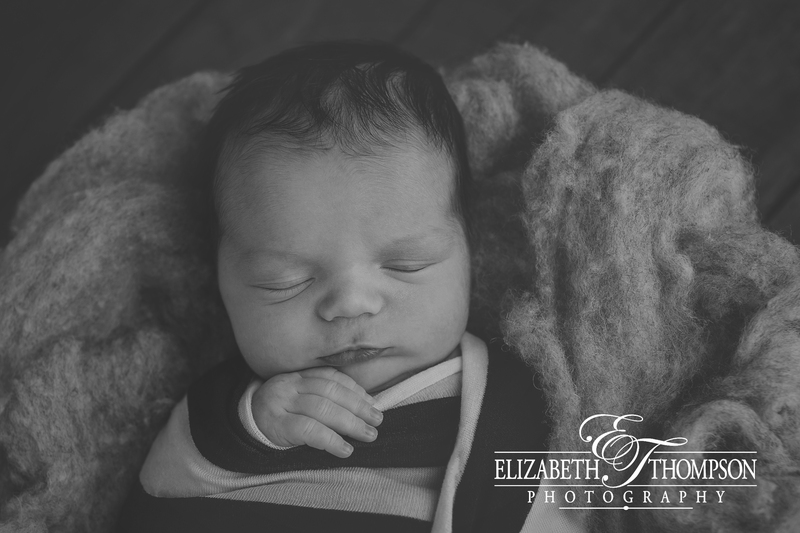 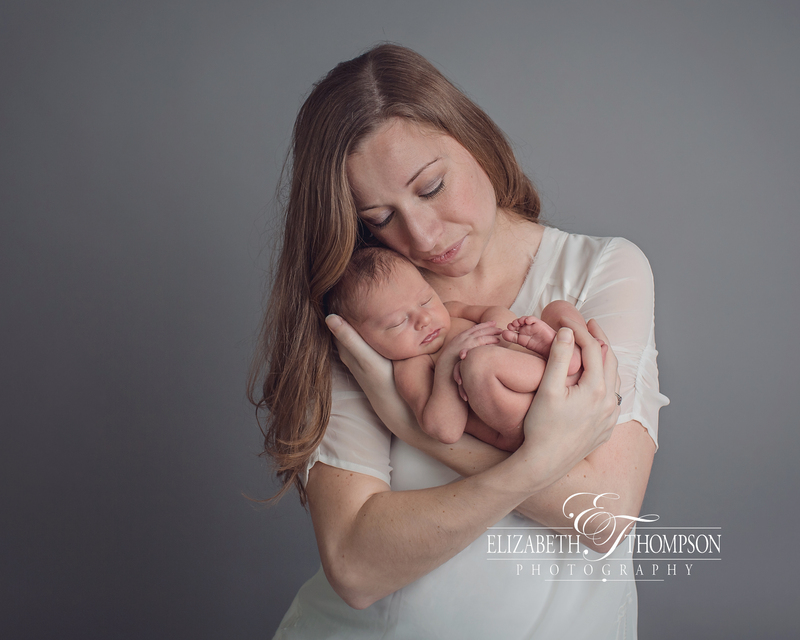 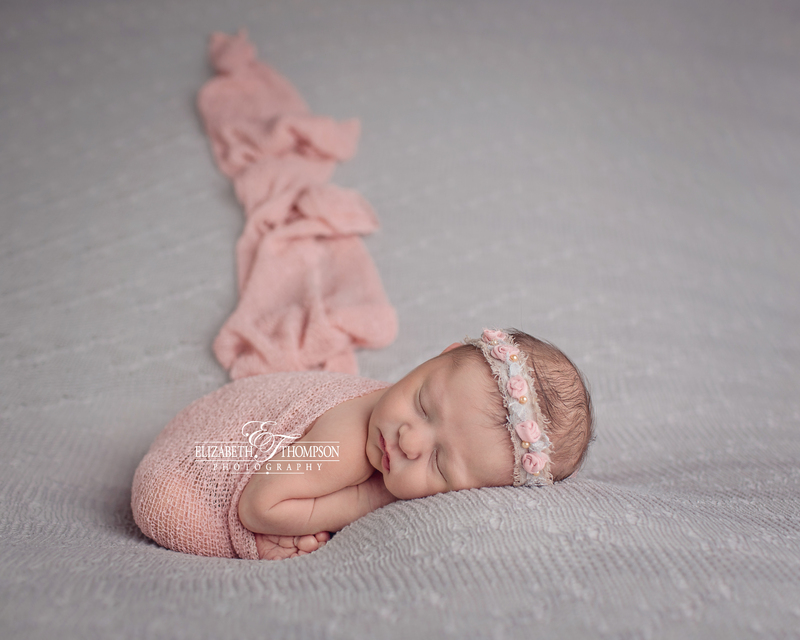 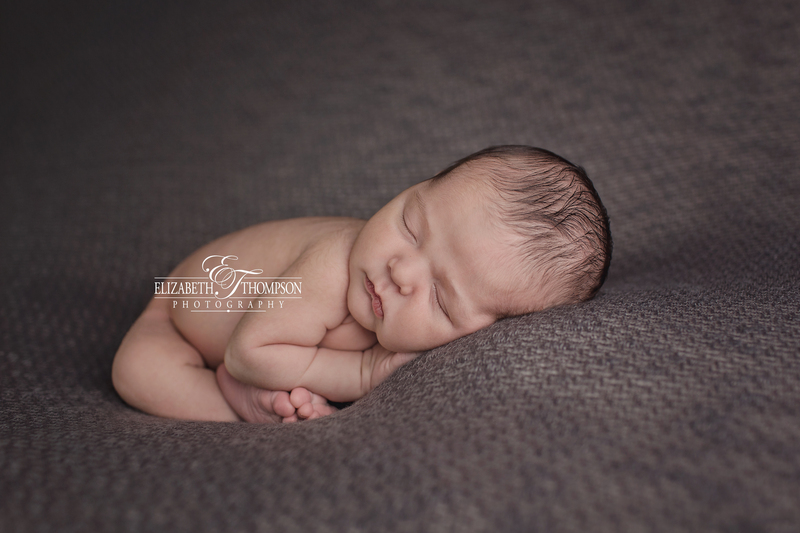 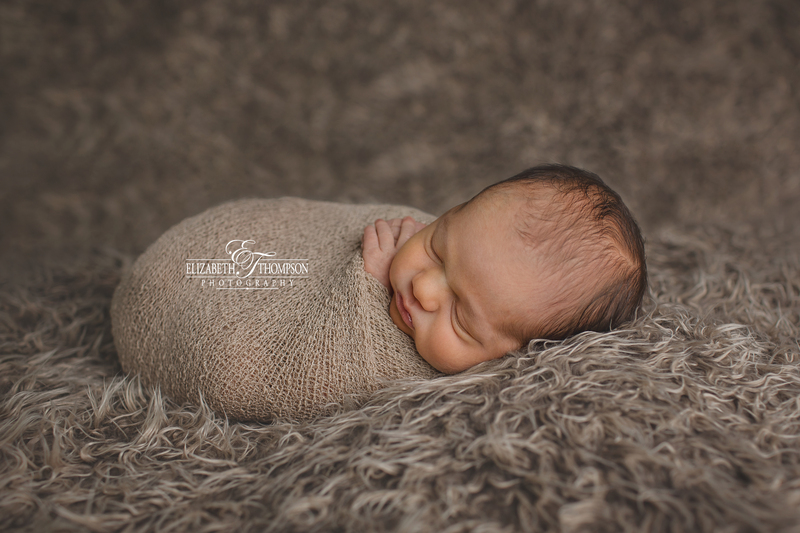 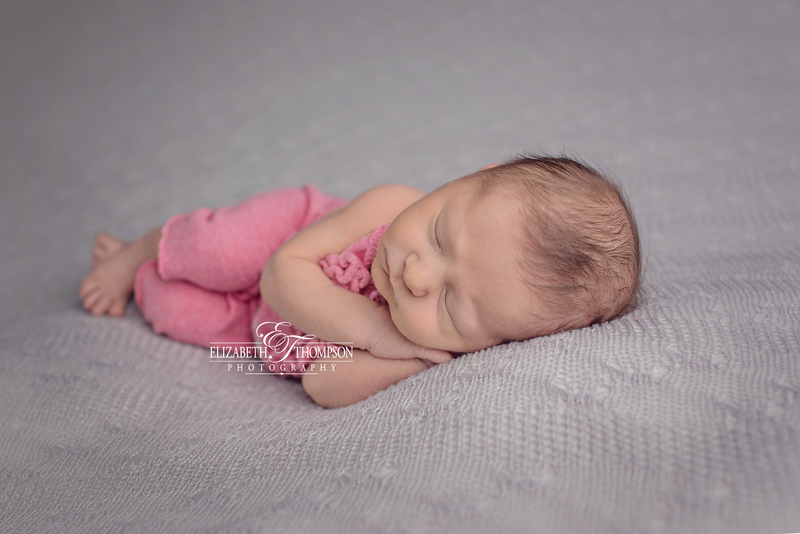 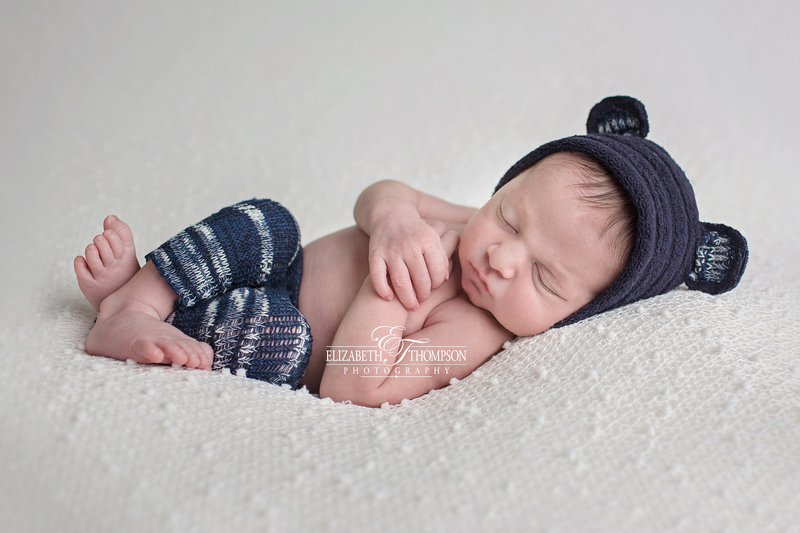 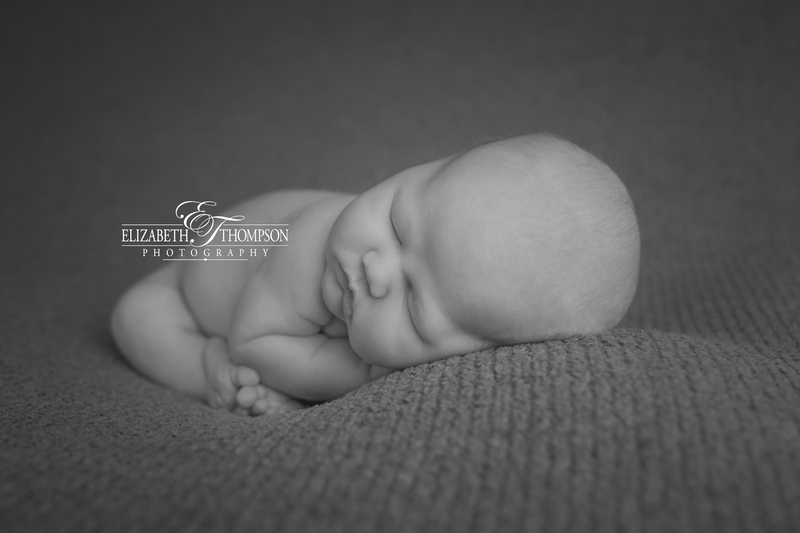 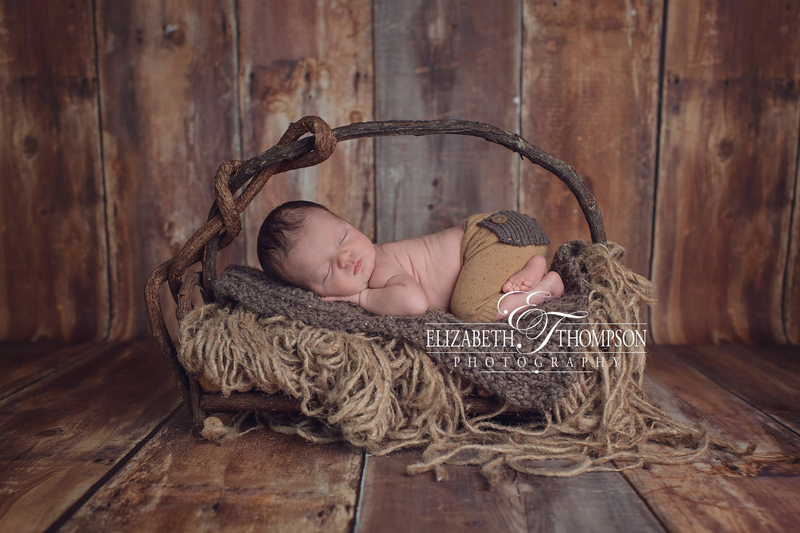 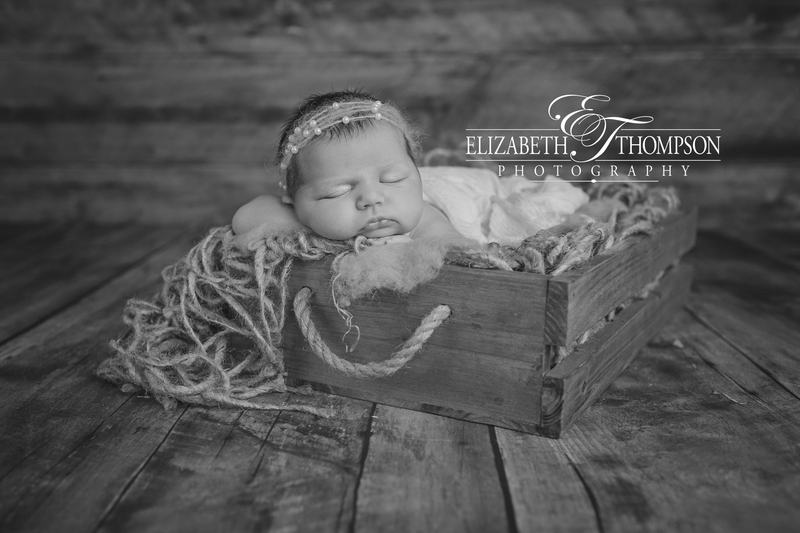 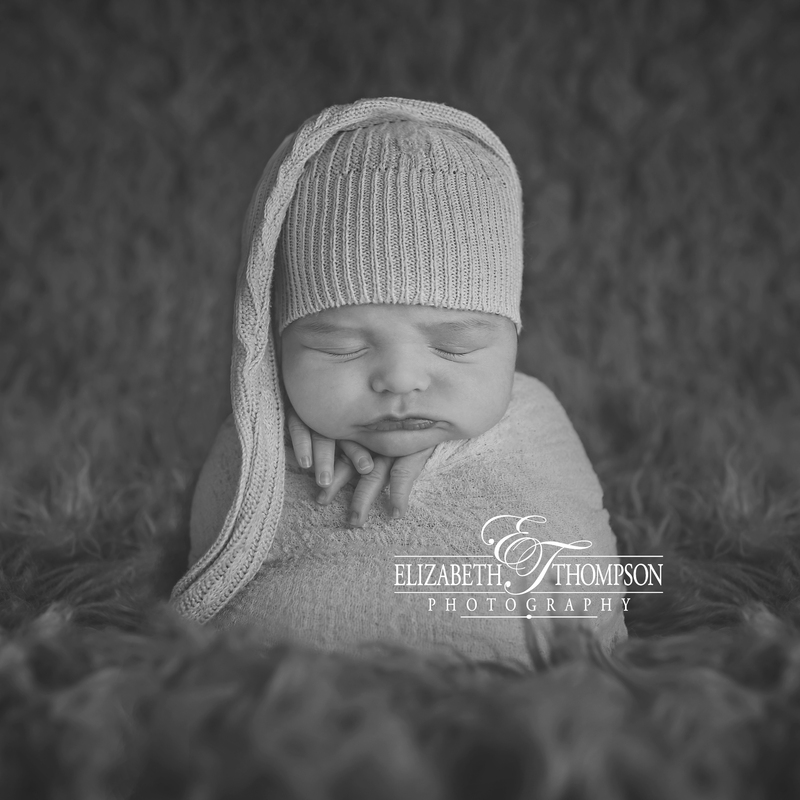 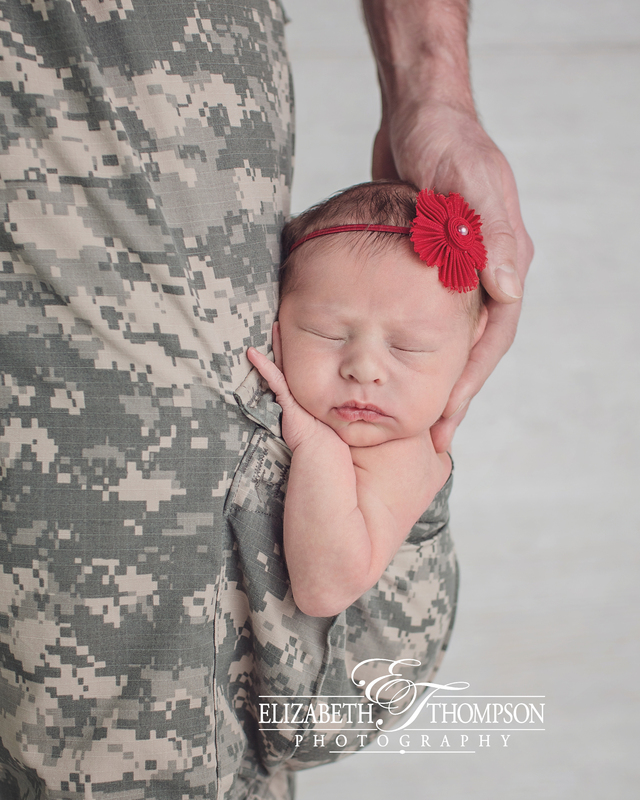 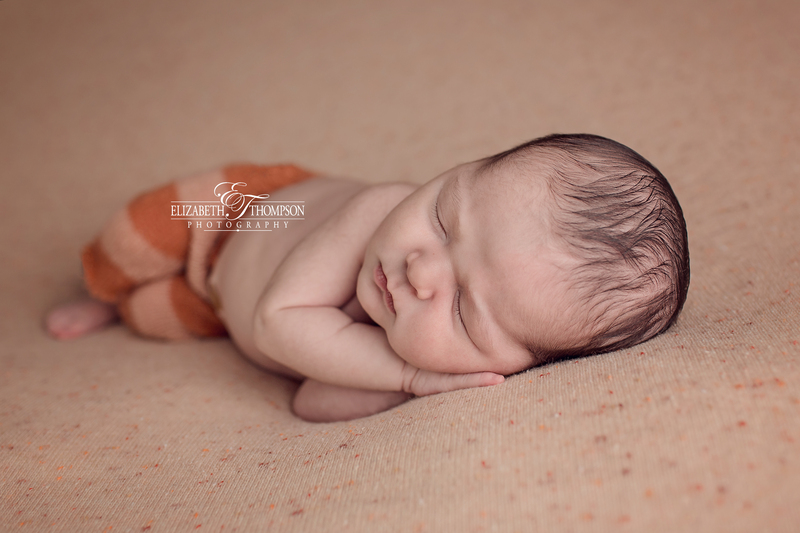 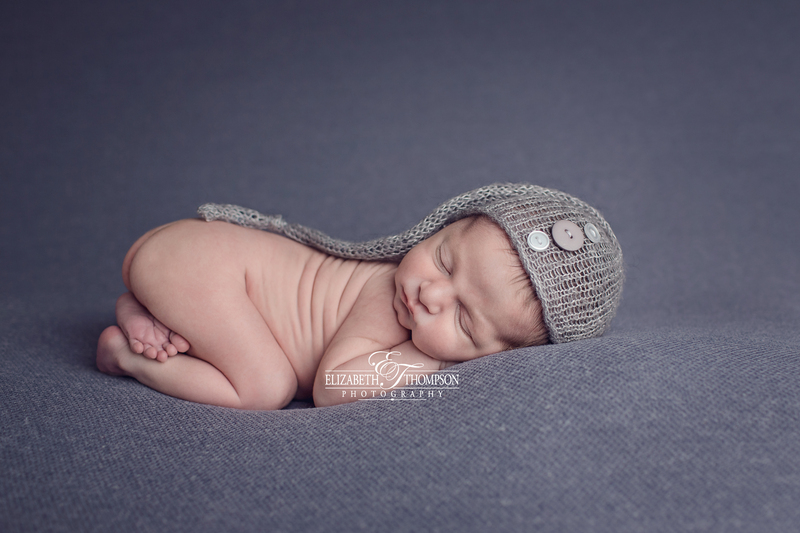 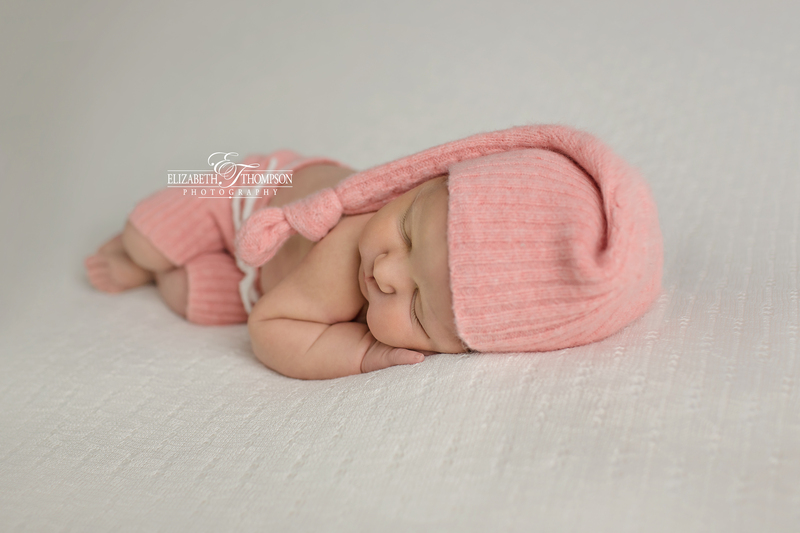 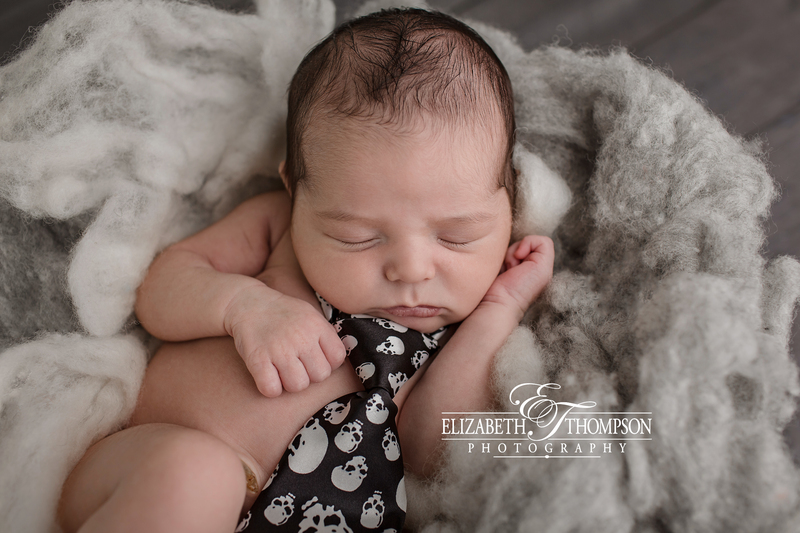 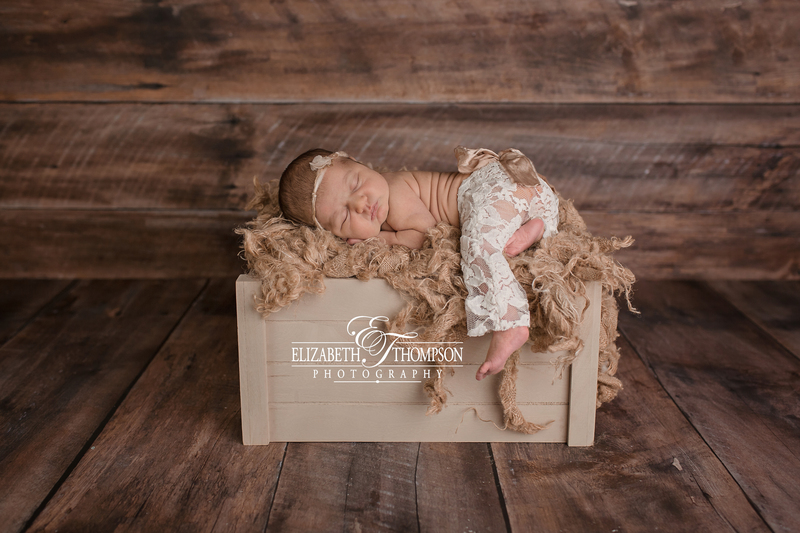 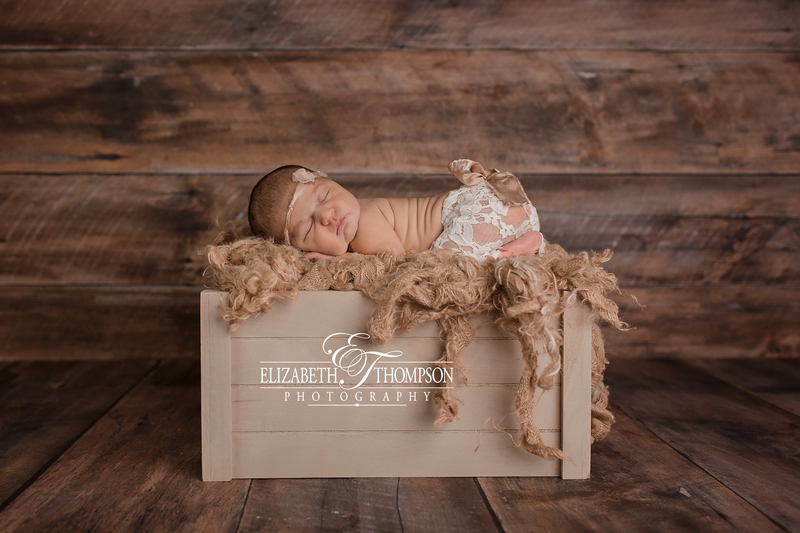 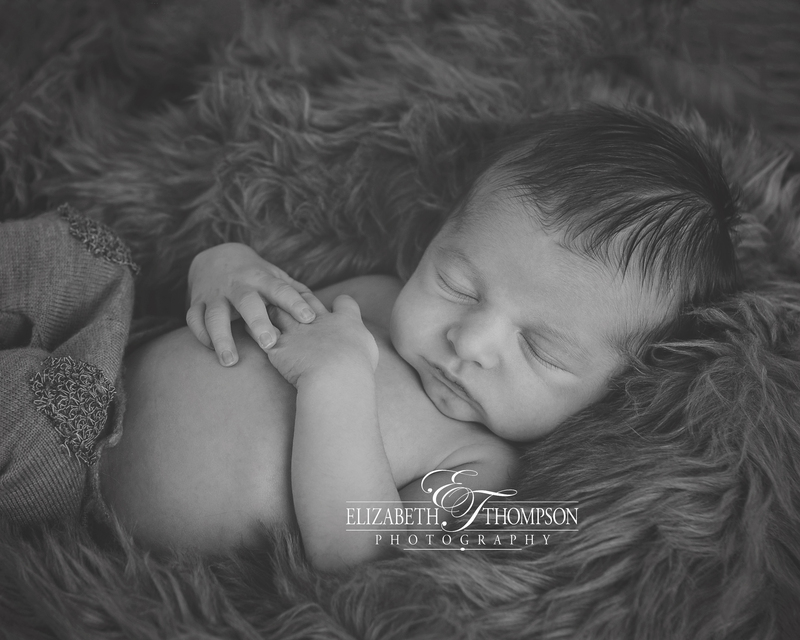 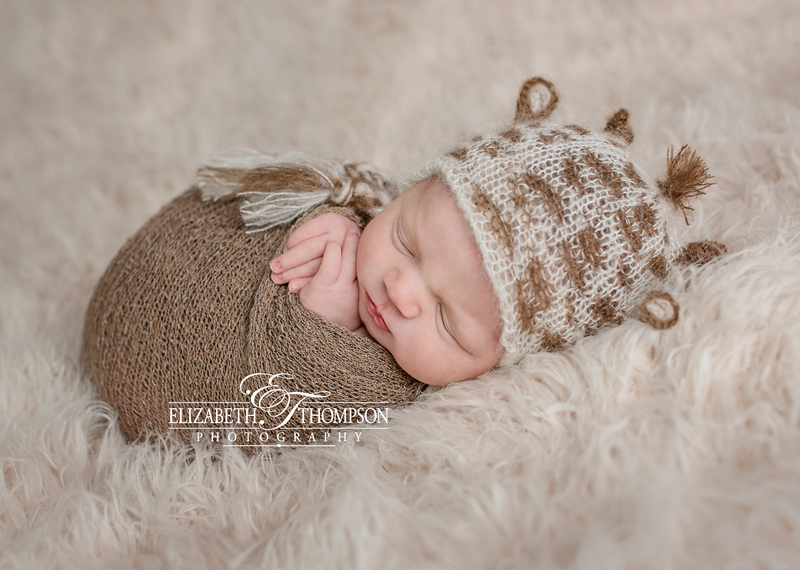 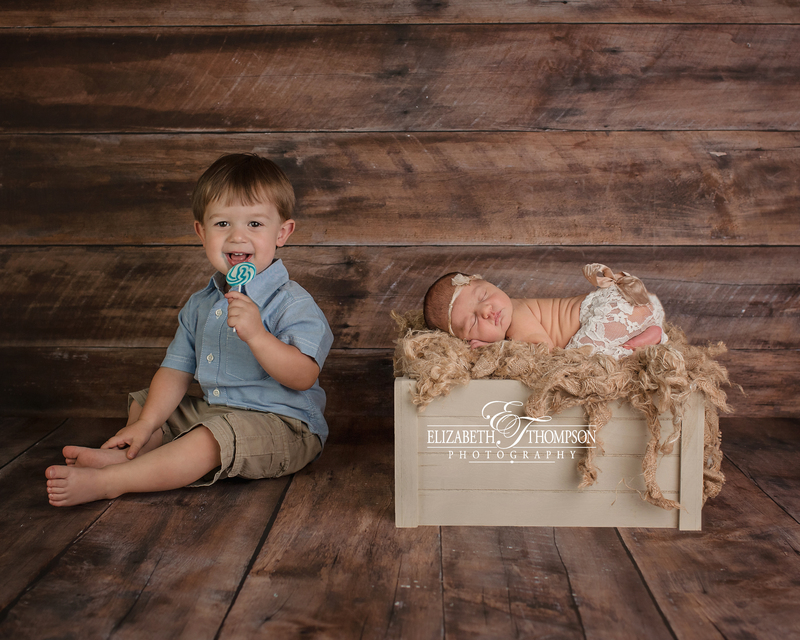 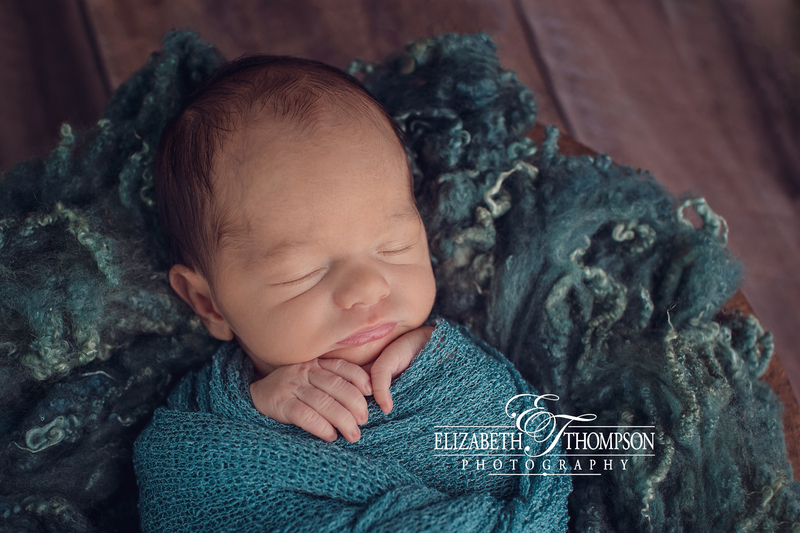 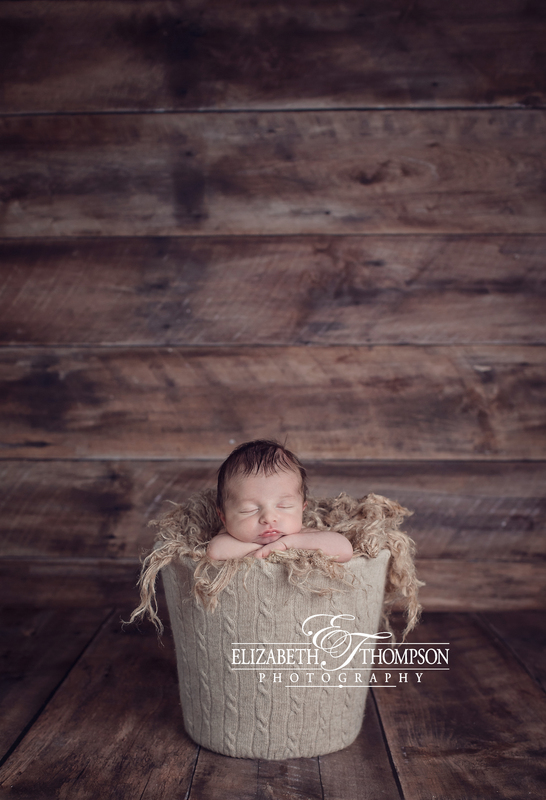 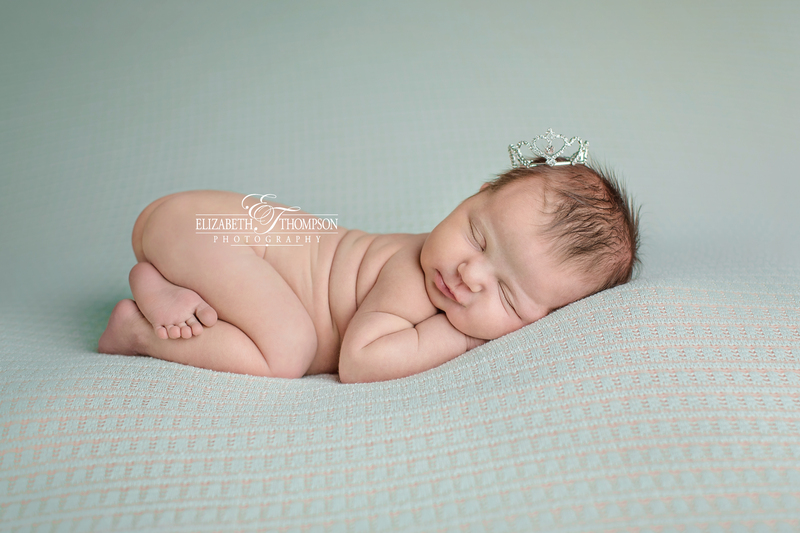 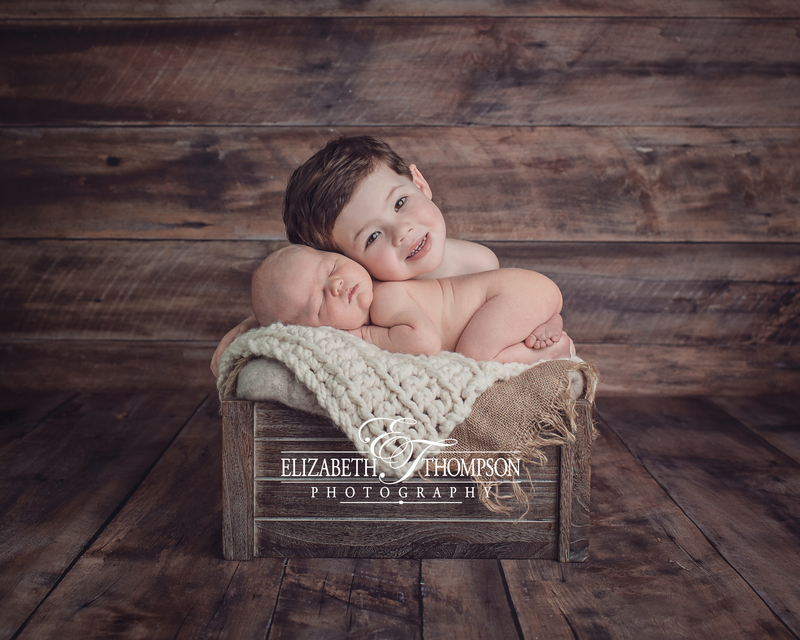 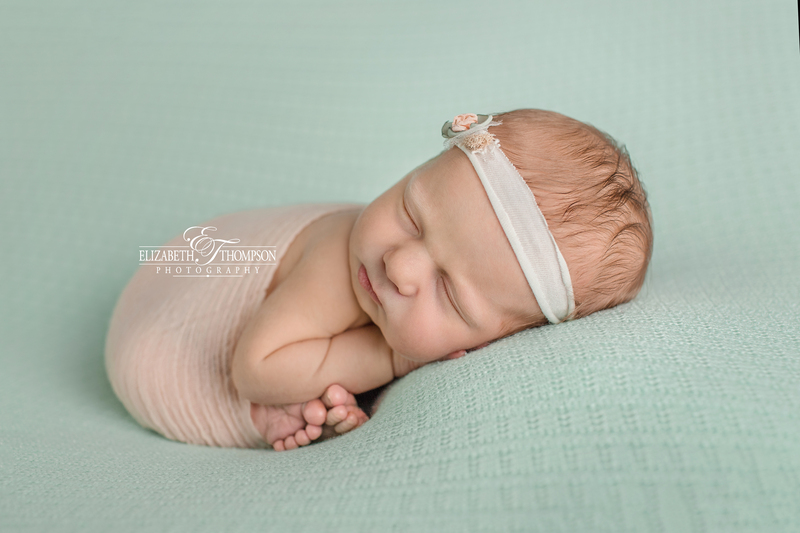 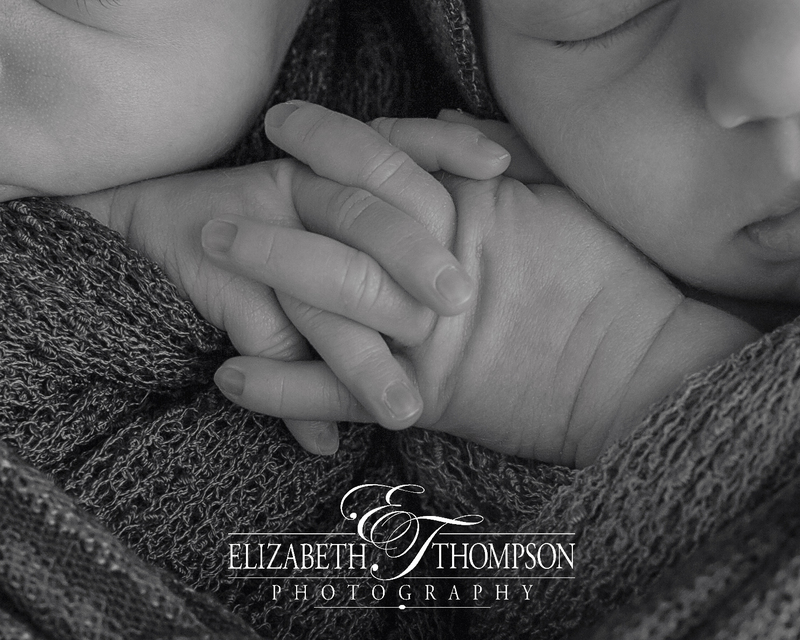 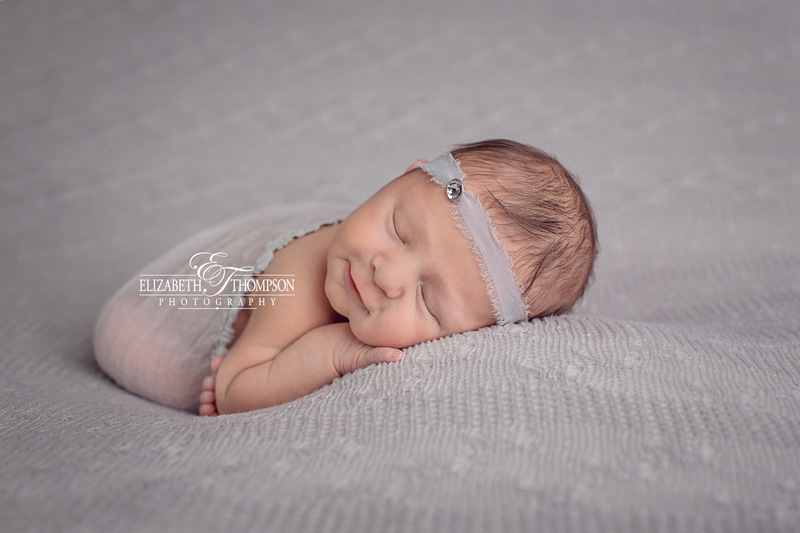 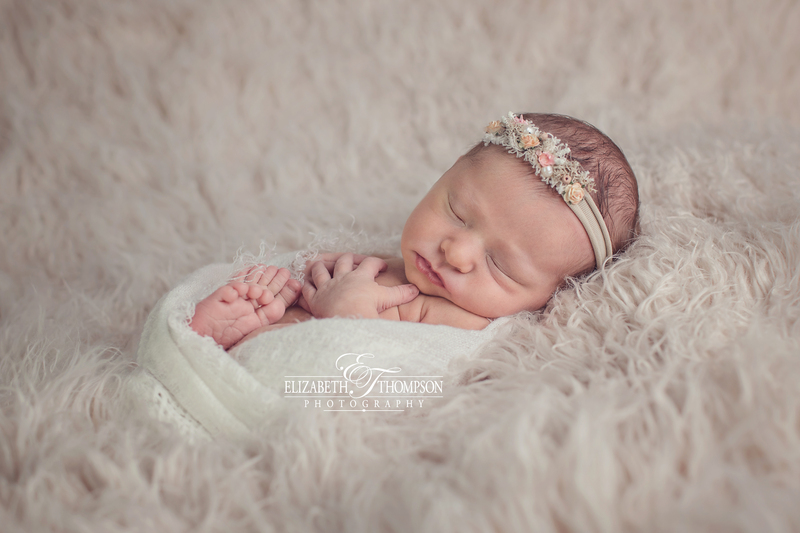 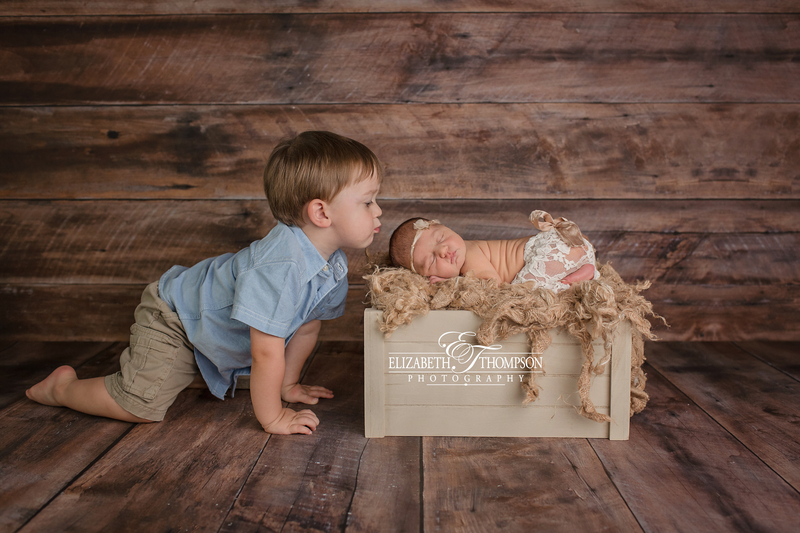 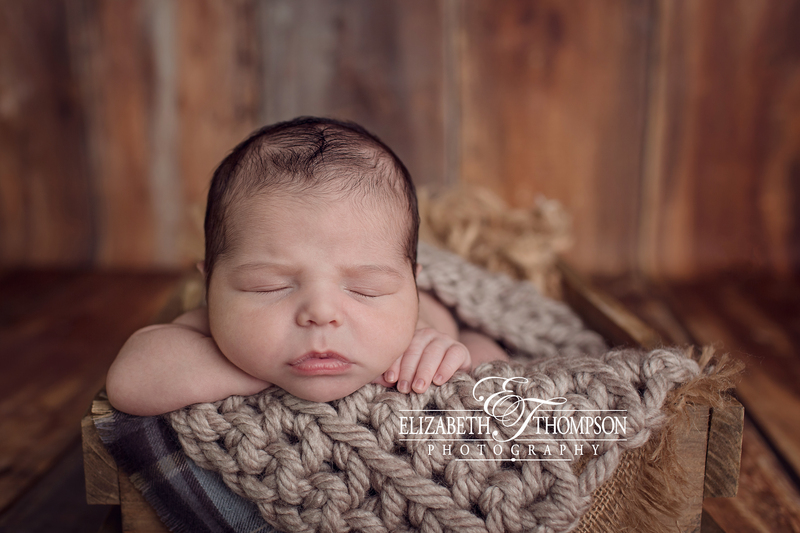 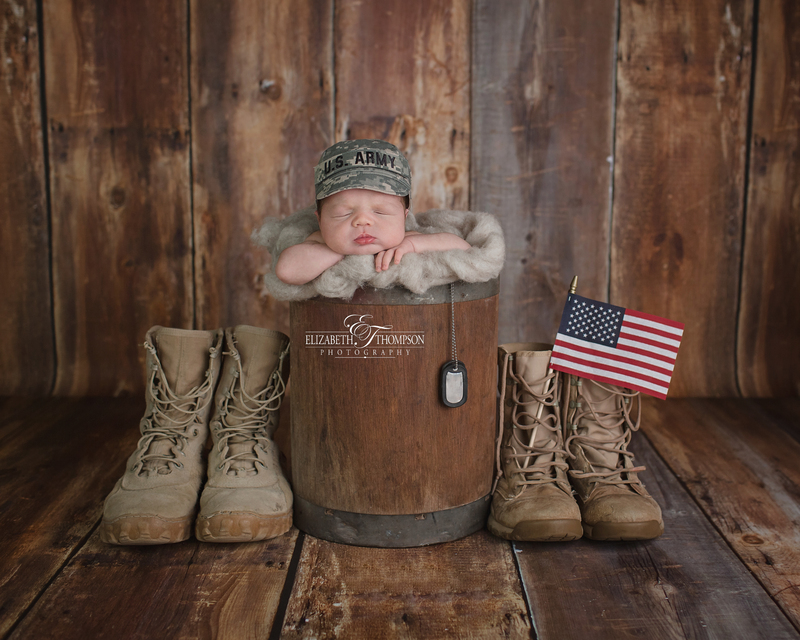 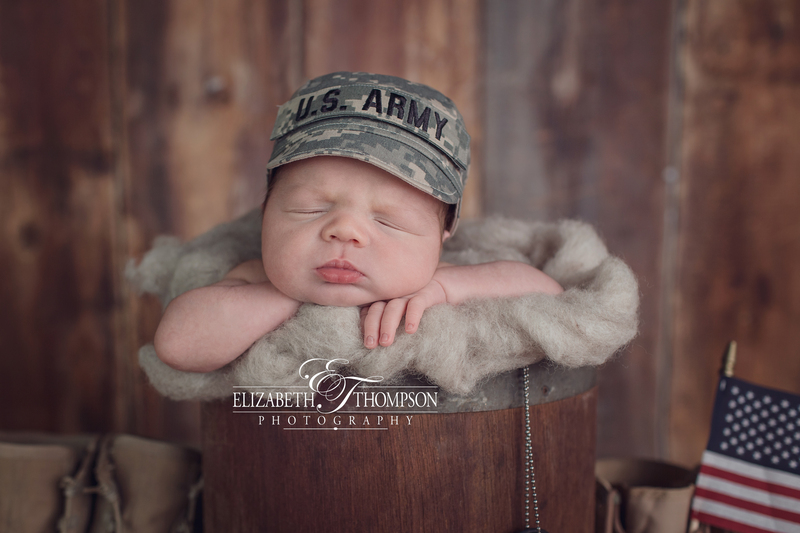 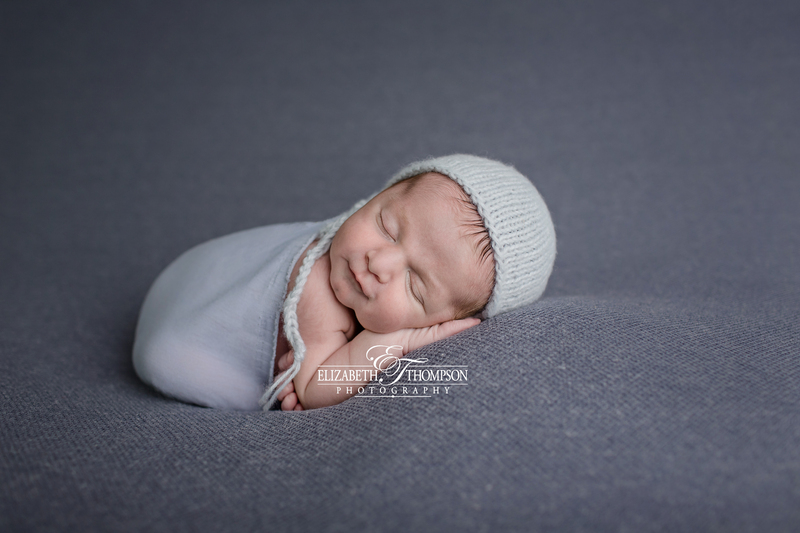 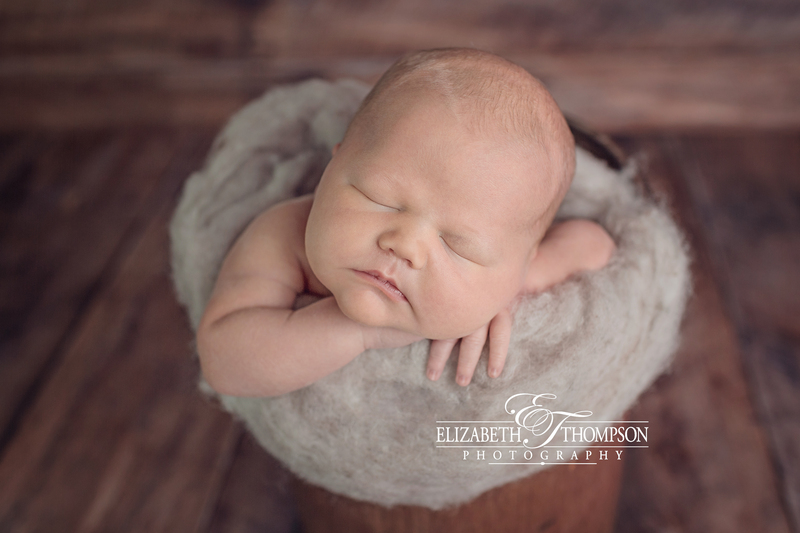 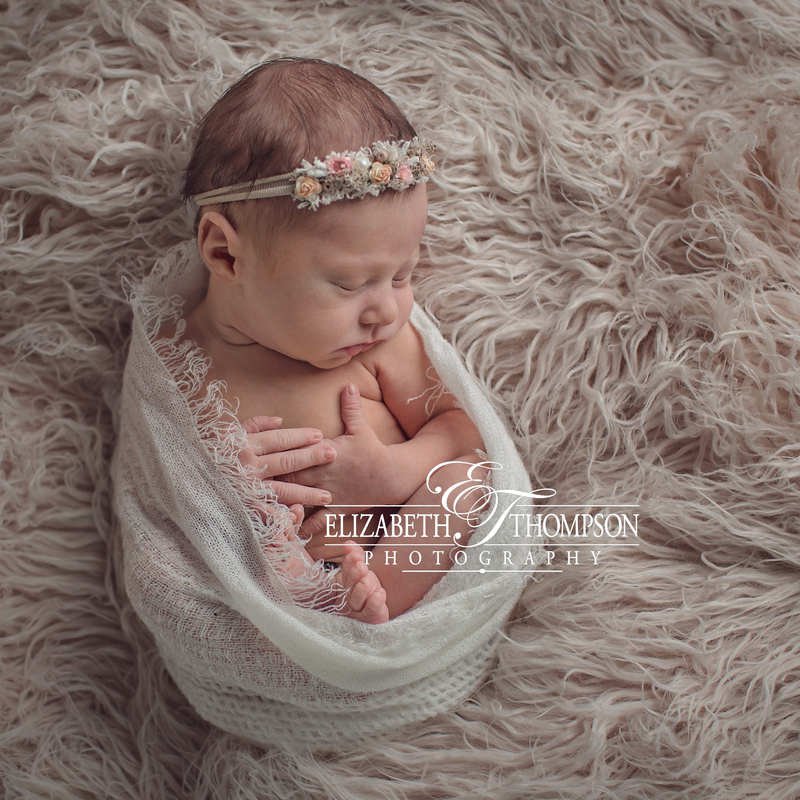 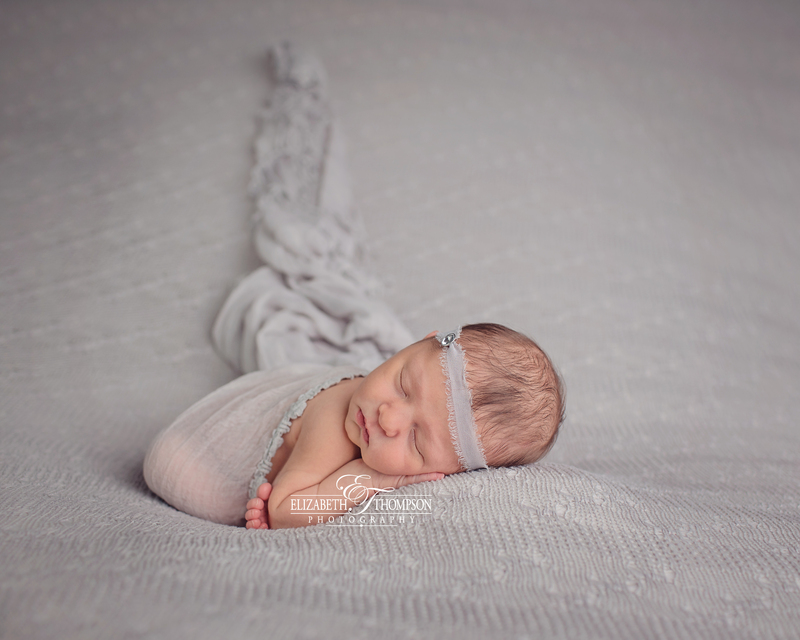 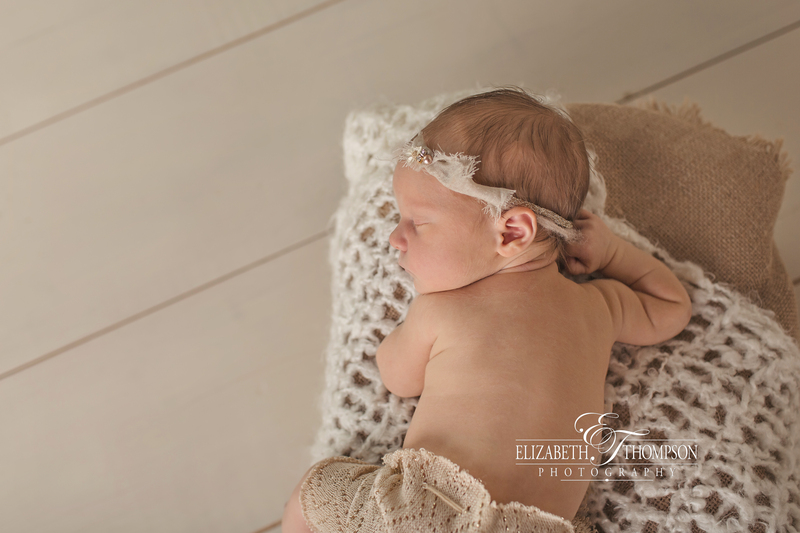 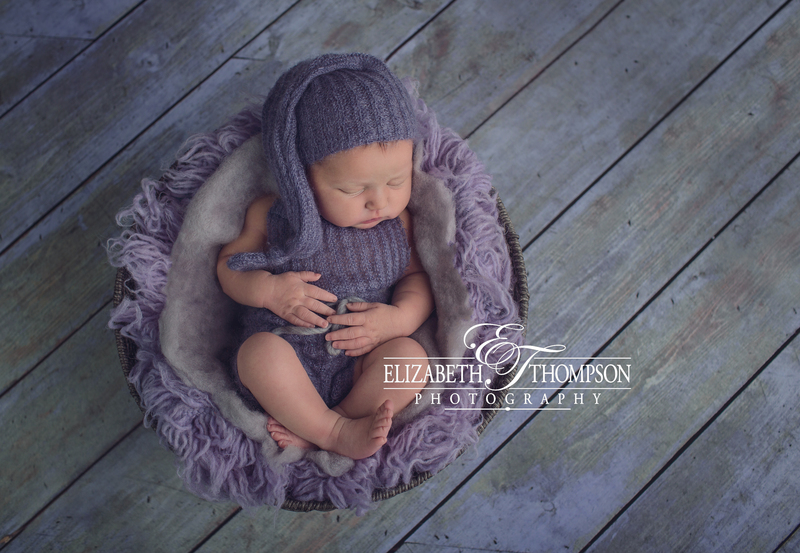 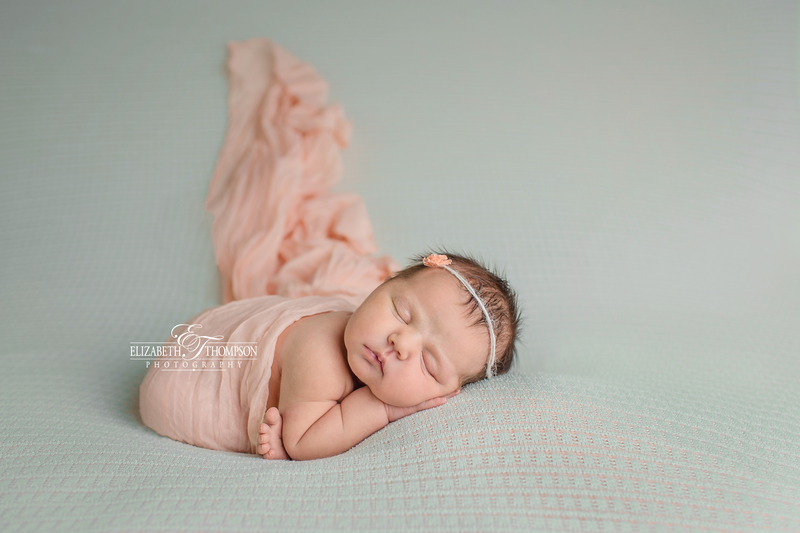 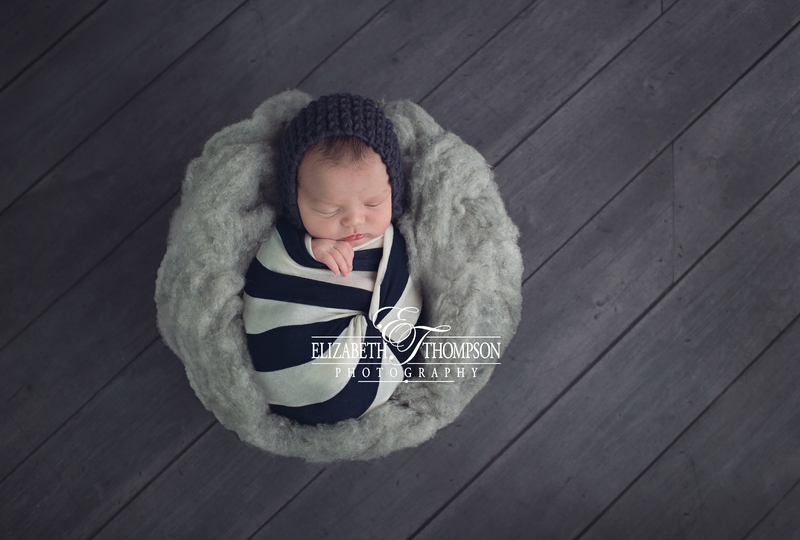 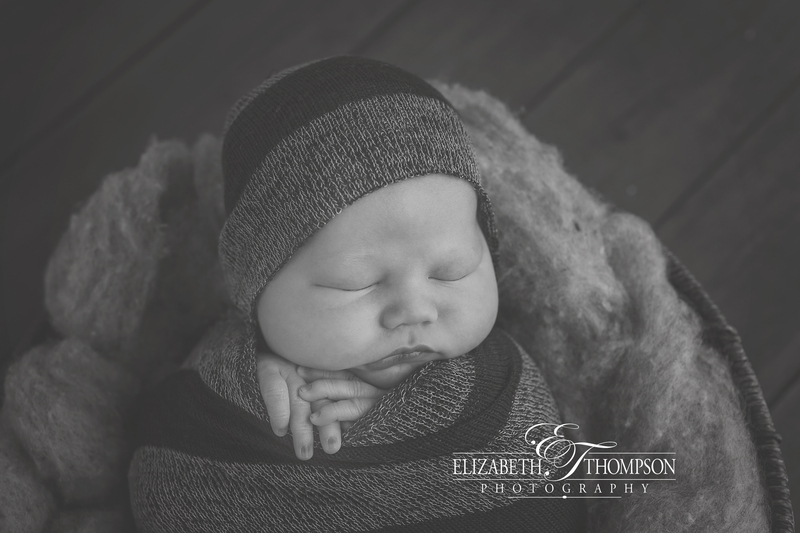 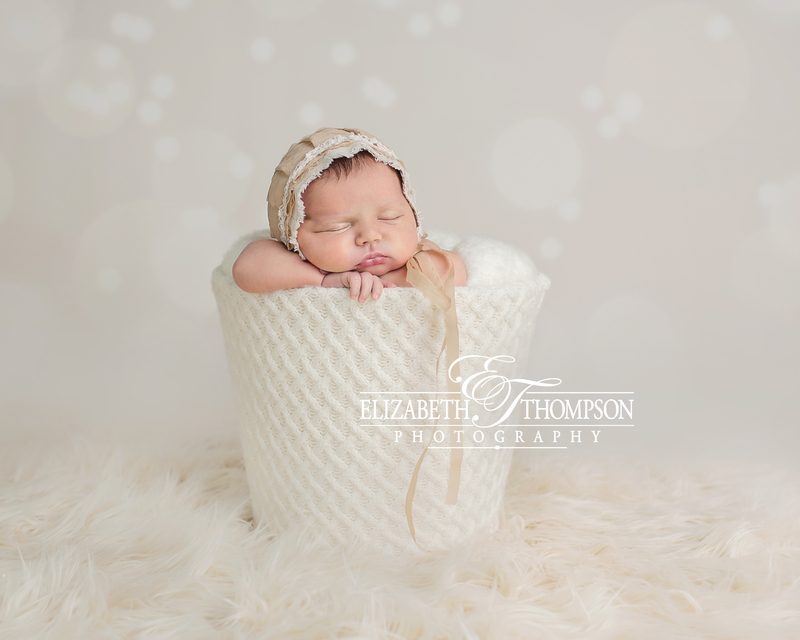 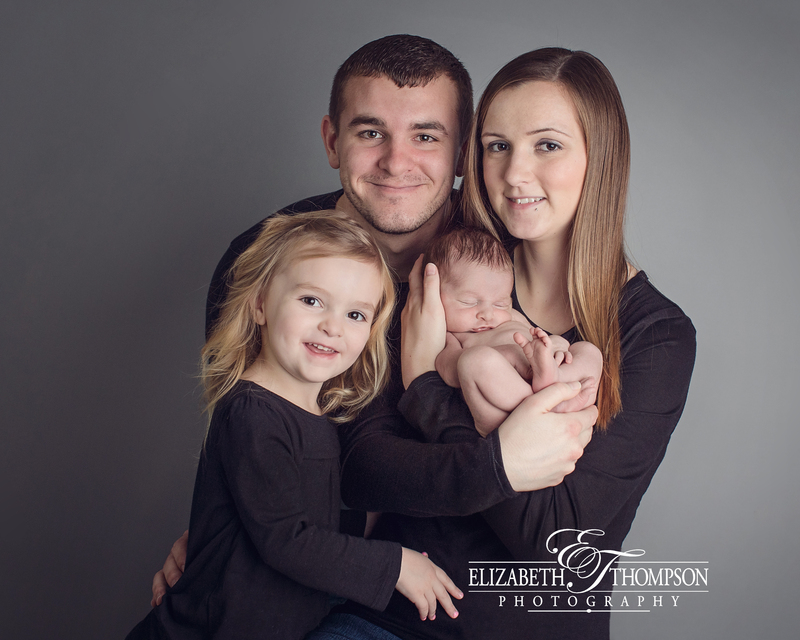 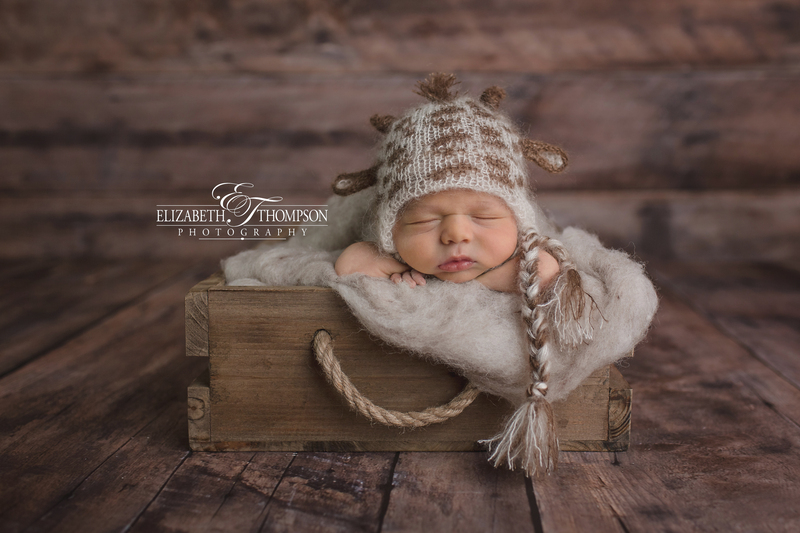 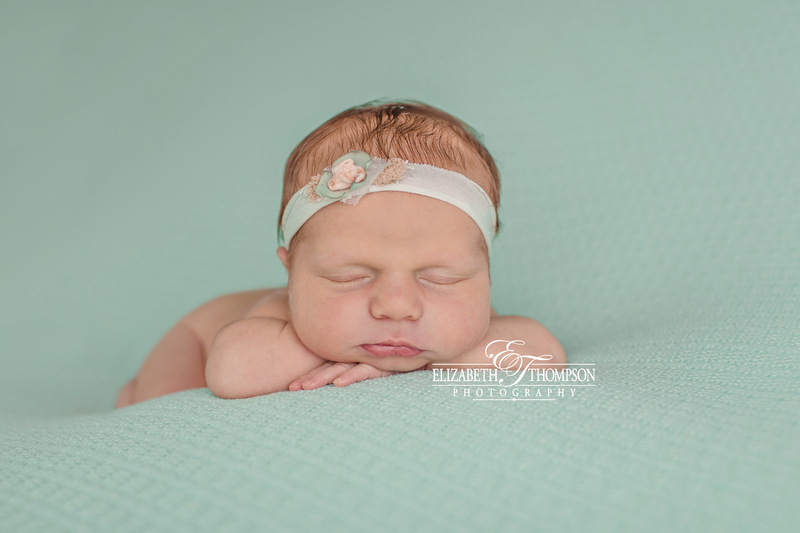 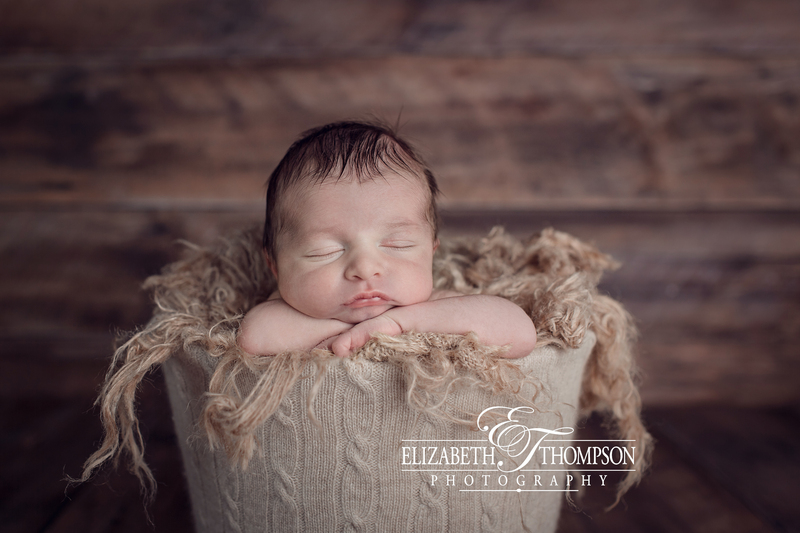 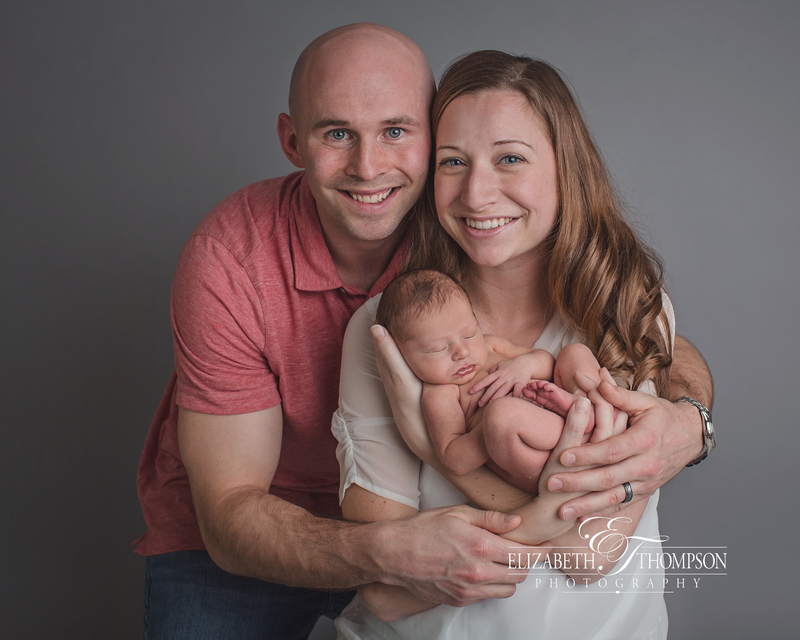 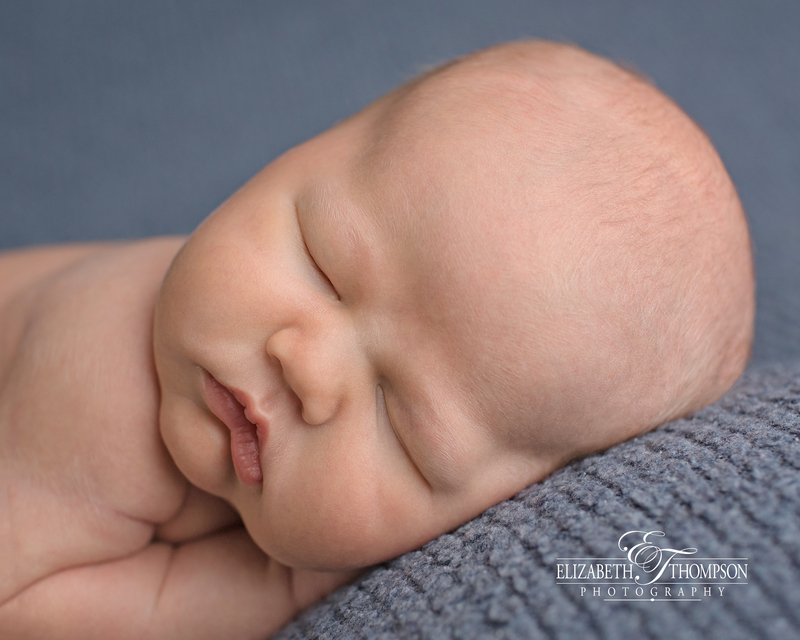 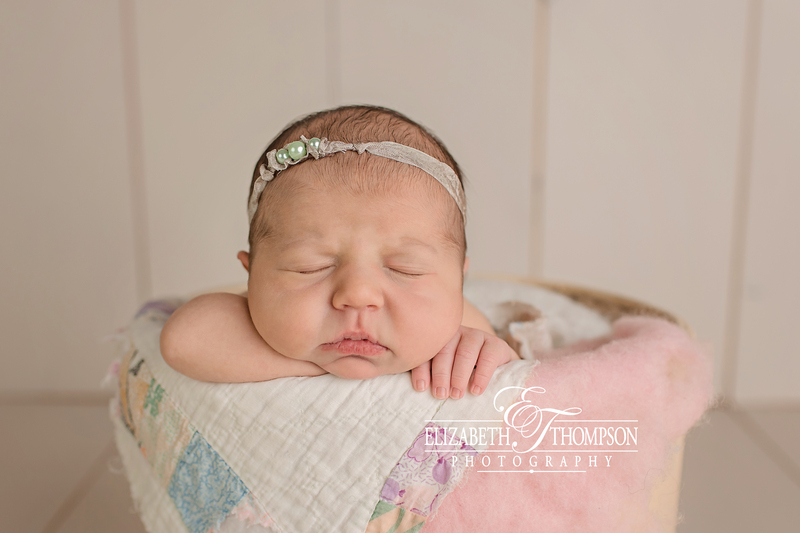 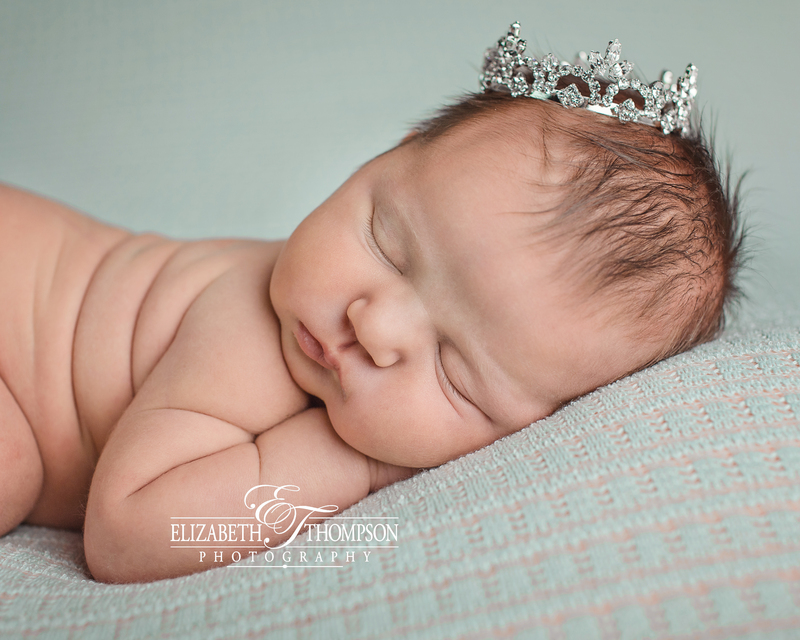 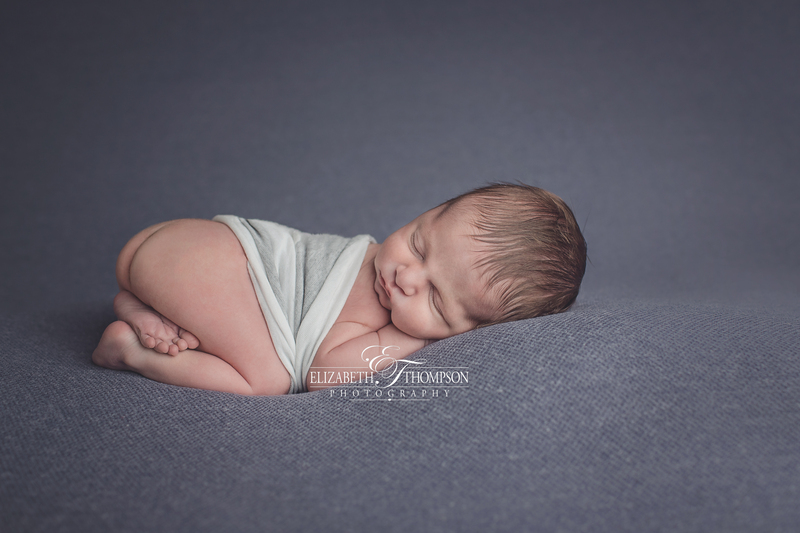 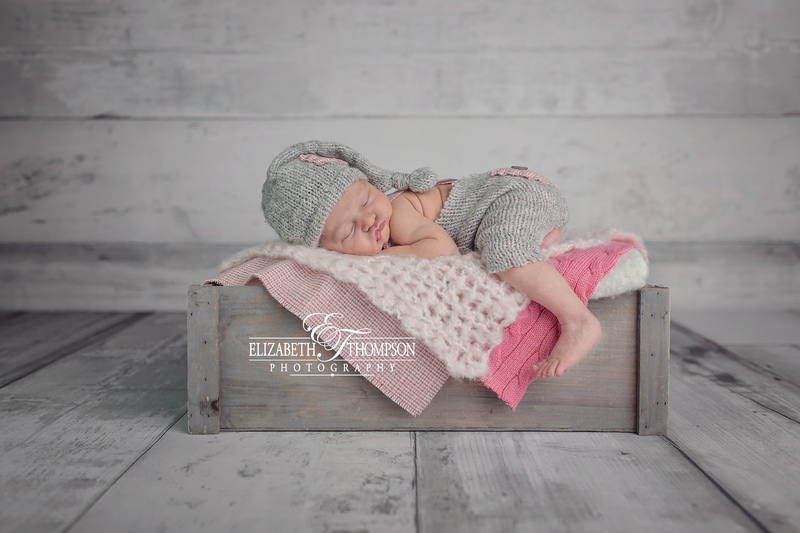 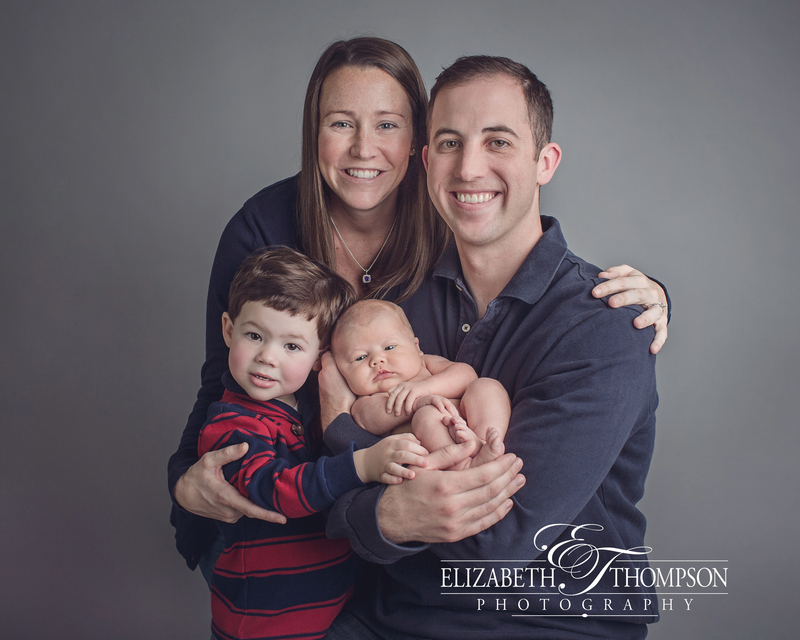 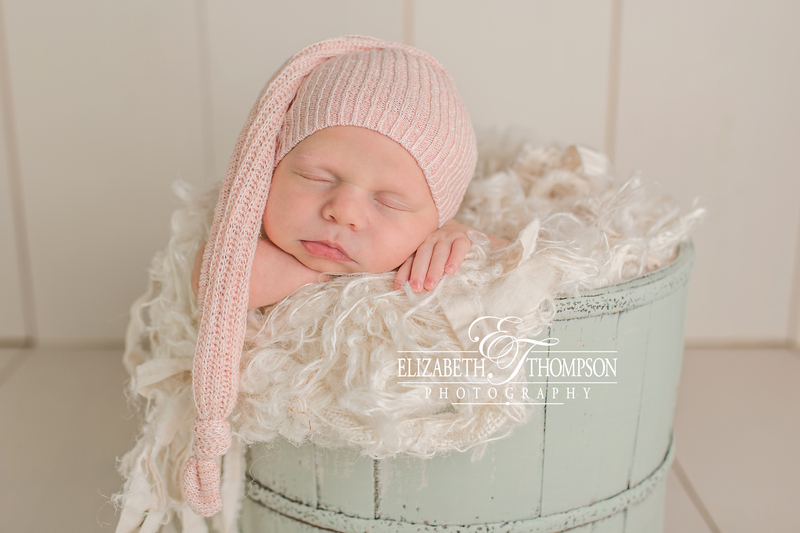 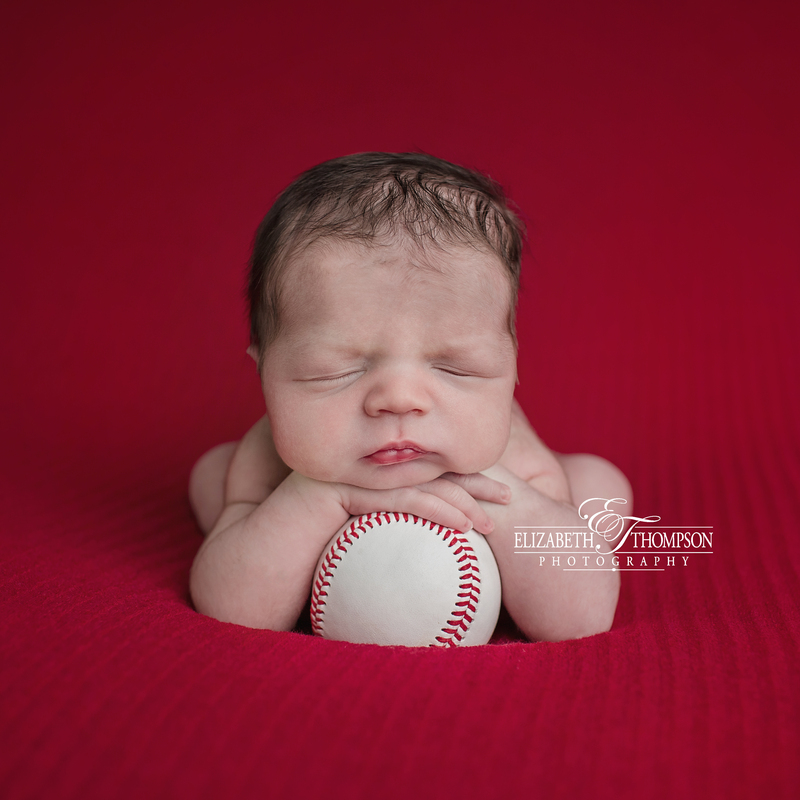 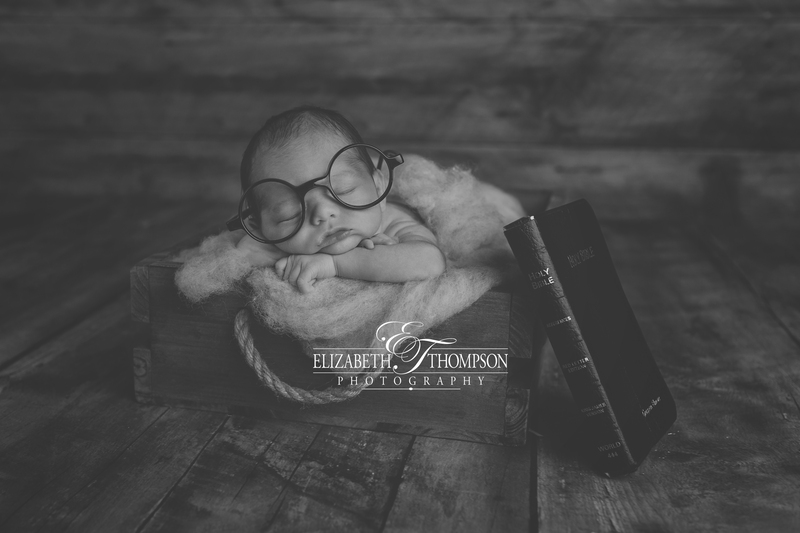 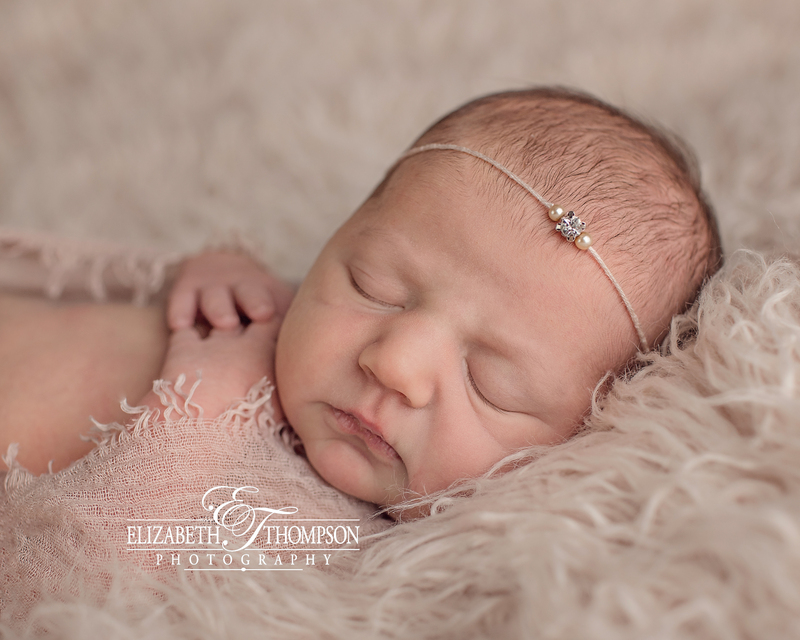 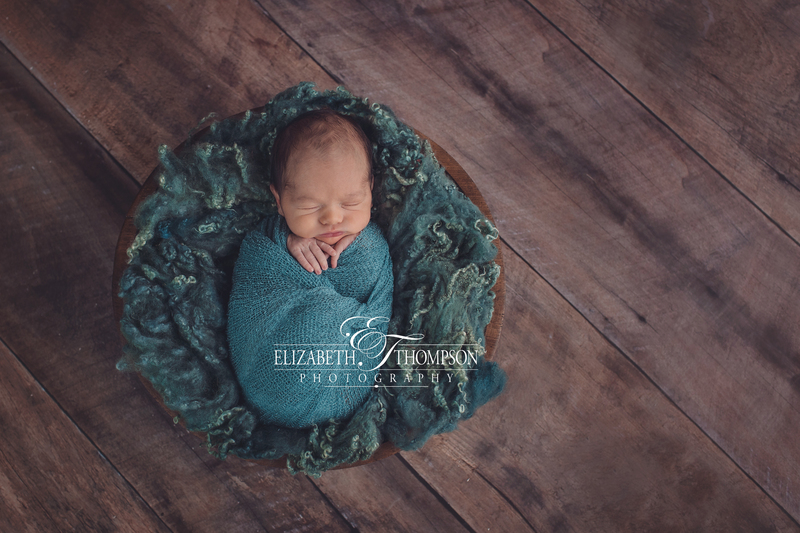 Twin Newborn Photographer – Elizabeth Thompson Newborn Photography – Meet Precious Little Lilly and Sage! 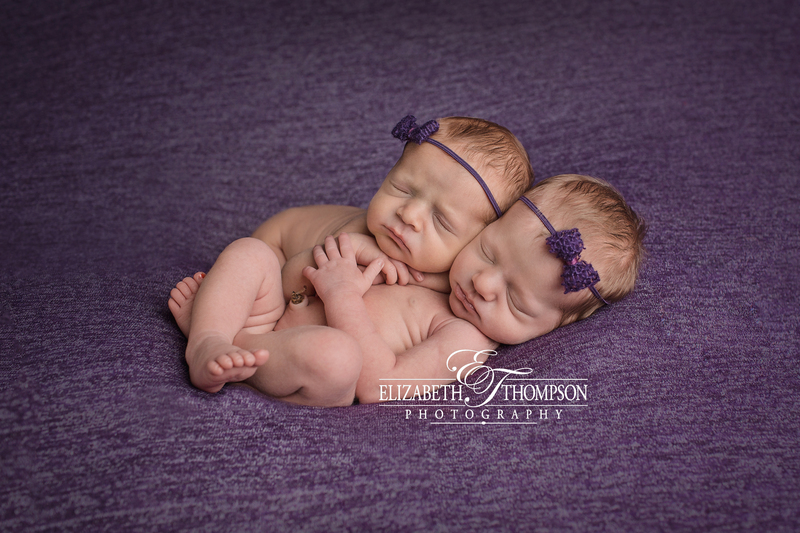 These two little girls are just too precious for words. 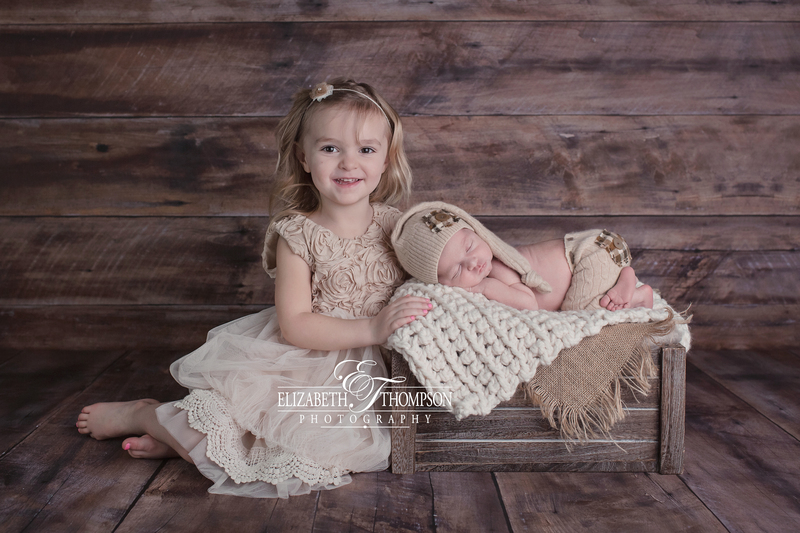 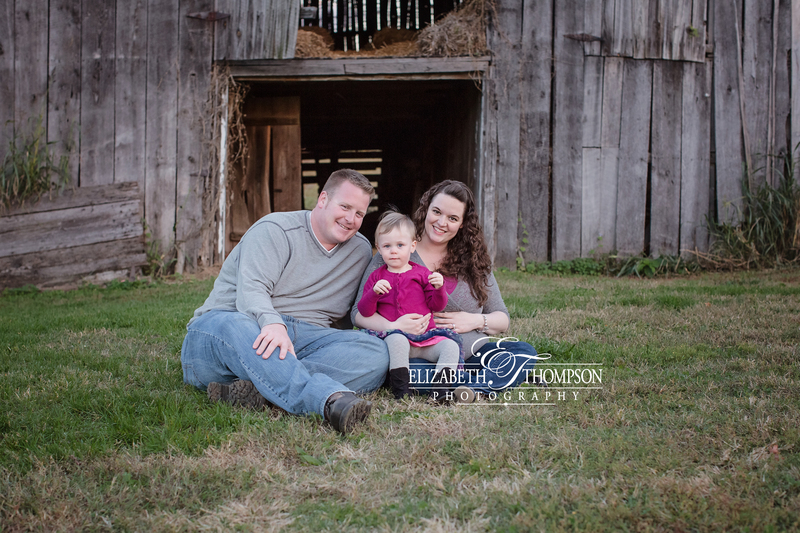 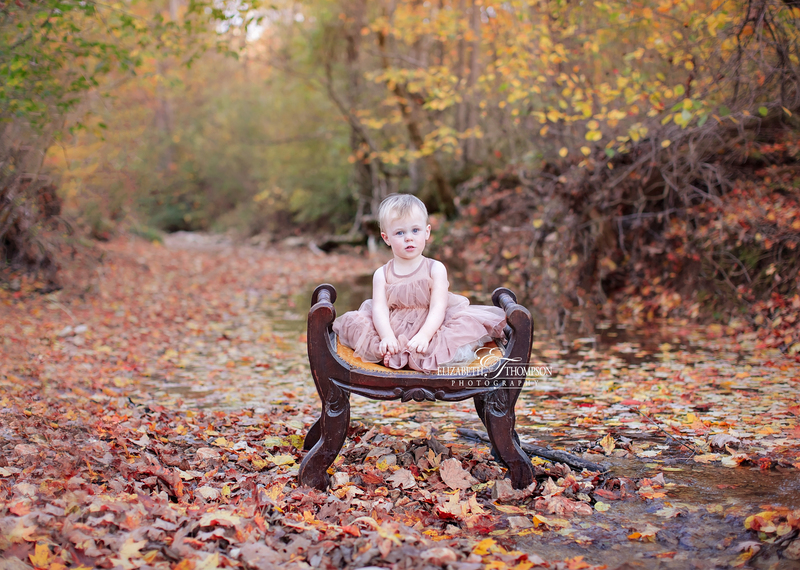 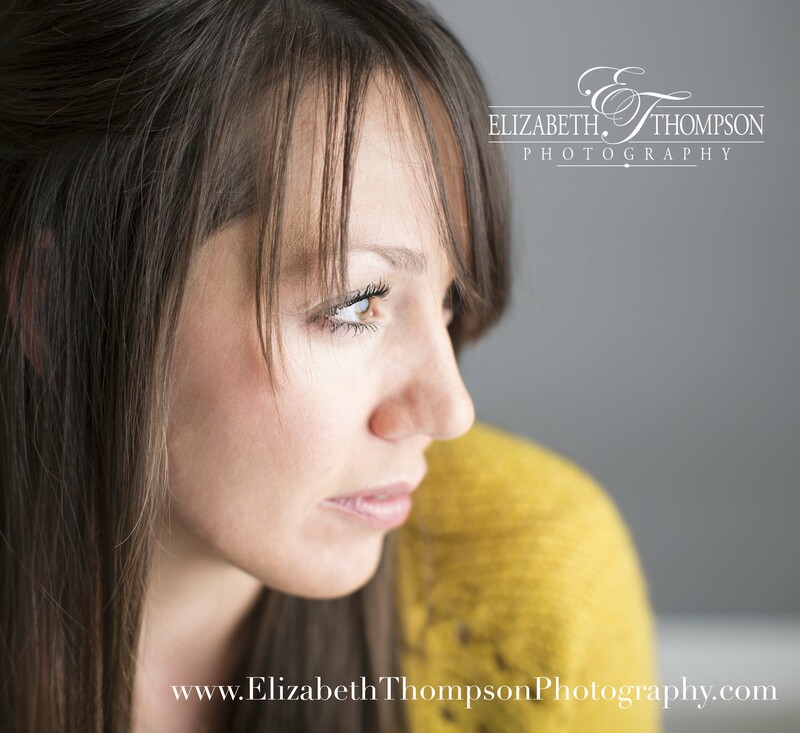 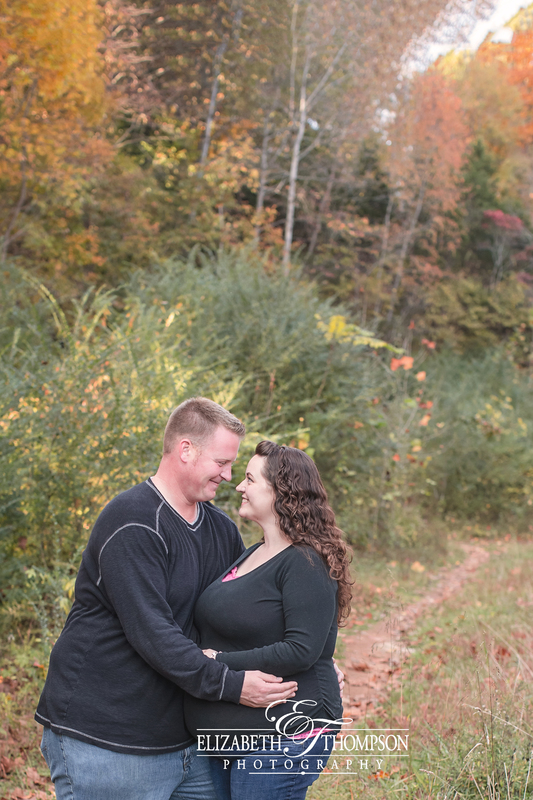 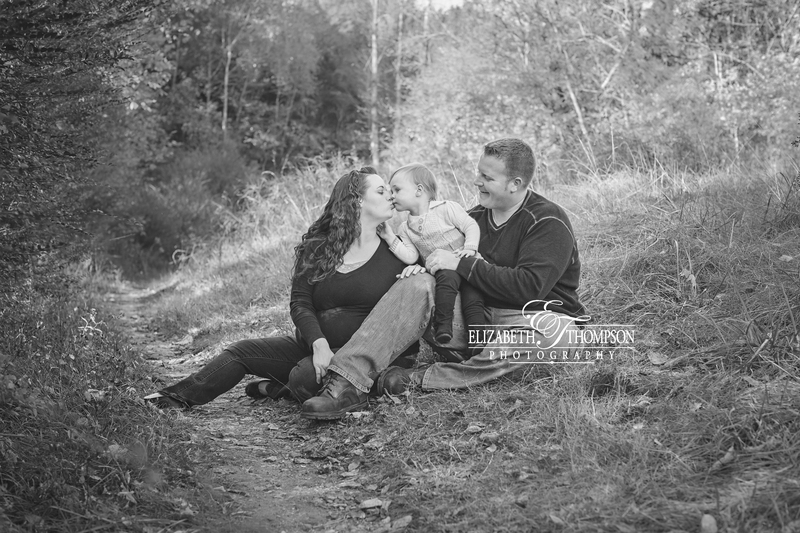 They are beautiful and were so good for their session! 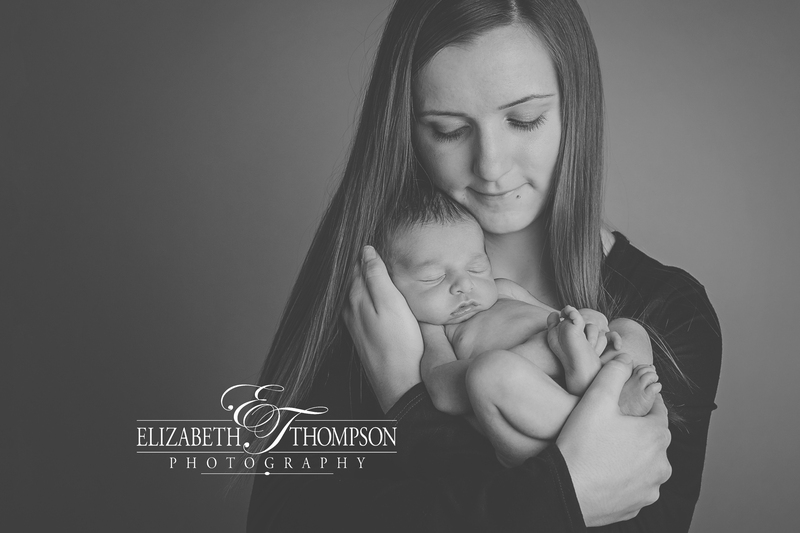 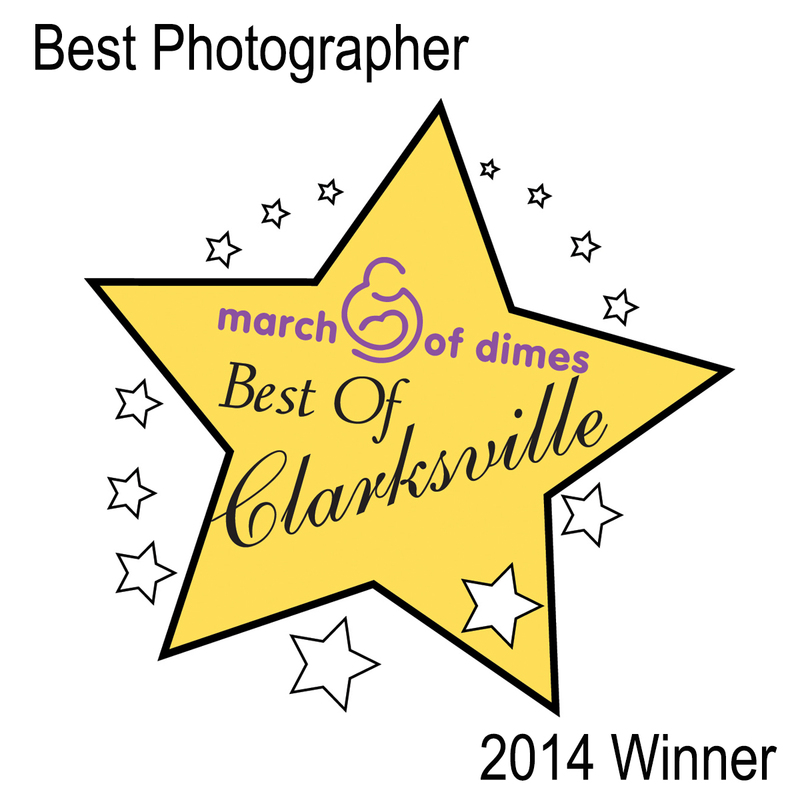 I am so incredibly blessed to work with amazing little miracles! 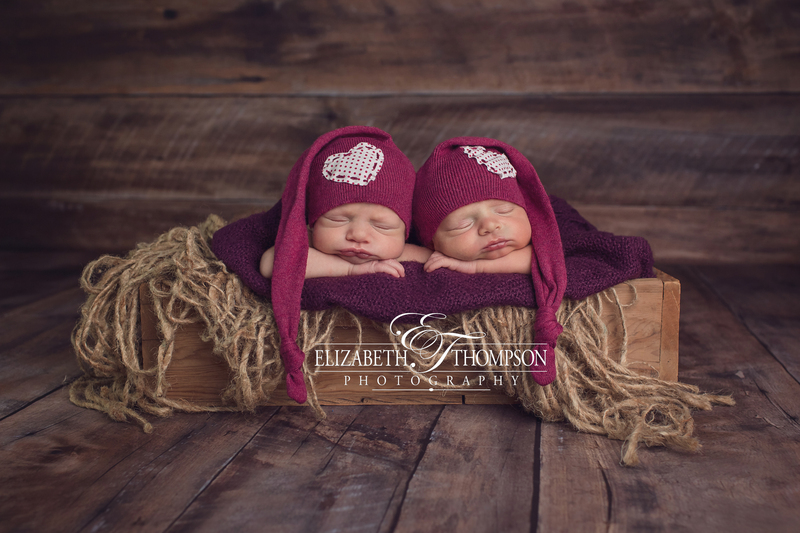 I was so touched by mom and dad’s story of how they found out they were not having just one little blessing, but TWO, that I had to share! 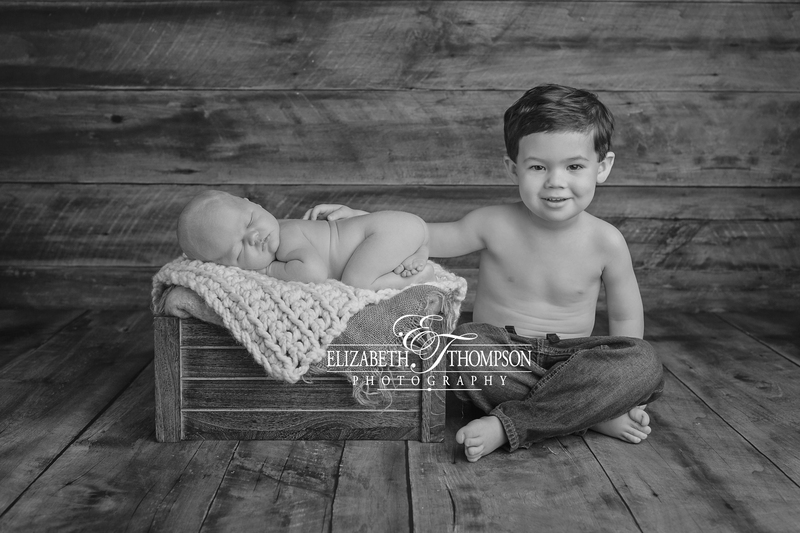 I hope they don’t mind. 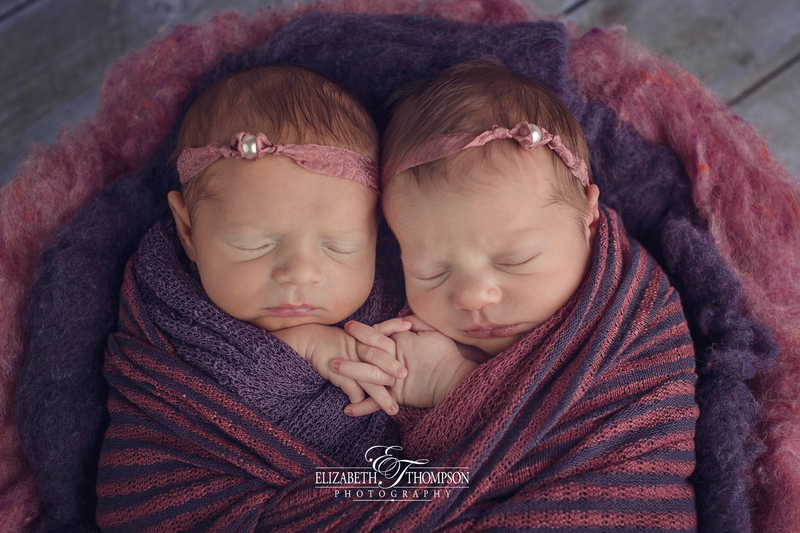 They were absolutely caught off guard during their 20 week ultra sound and did not have any inclination that they were having twins before the ultra sound tech told them. 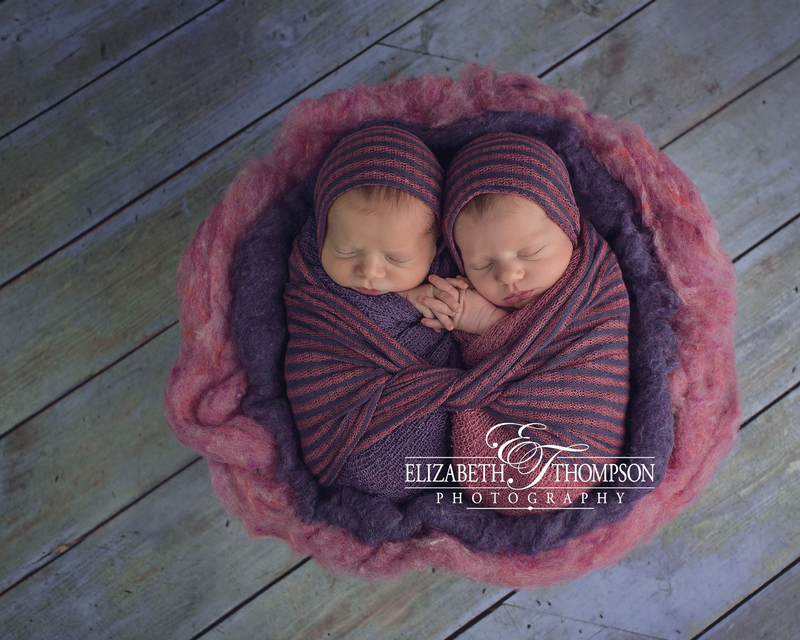 She quickly excused her self to give them a minute alone, but can you imagine going in for a standard ultra sound half way through your pregnancy to find out you are carrying TWO little people??? 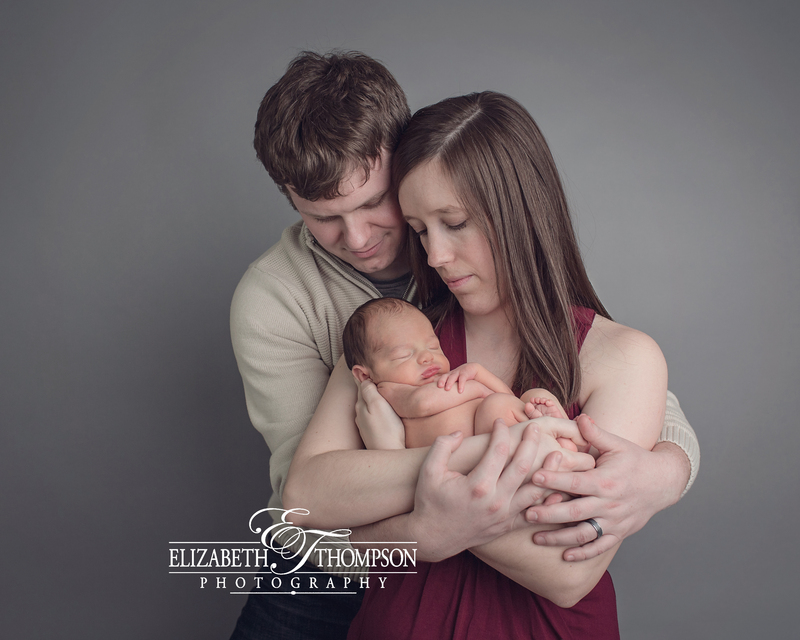 I just cannot image all the thoughts and emotions these amazing parents had to go though all at once. 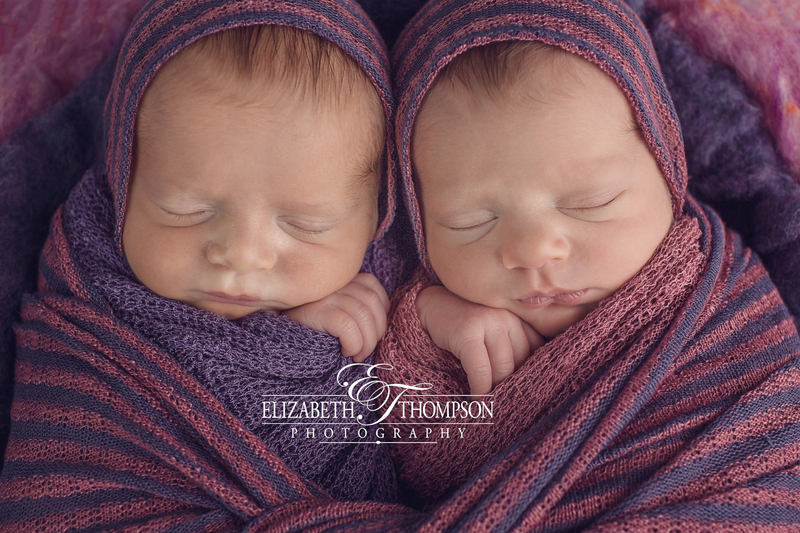 I’ve always said that God only blesses very special parents with multiples! 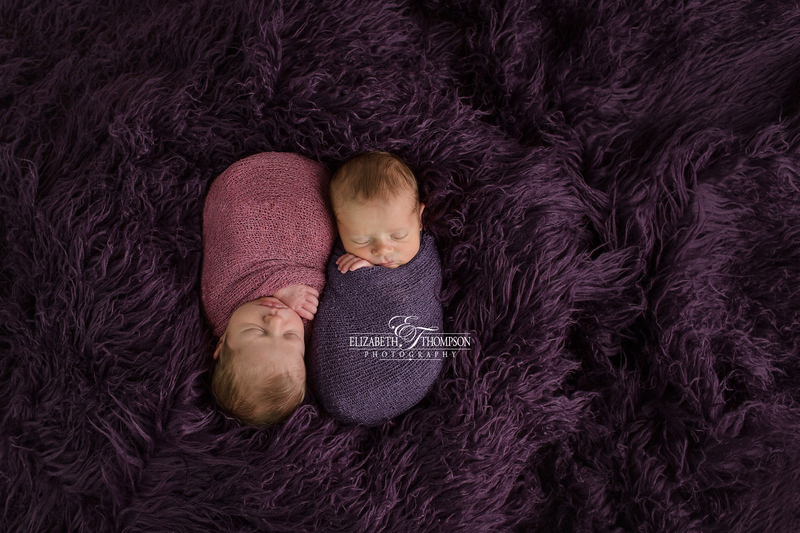 I hope you enjoy the highlights from Lilly and Sage’s newborn session as much as I enjoyed creating them!